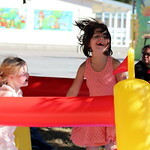 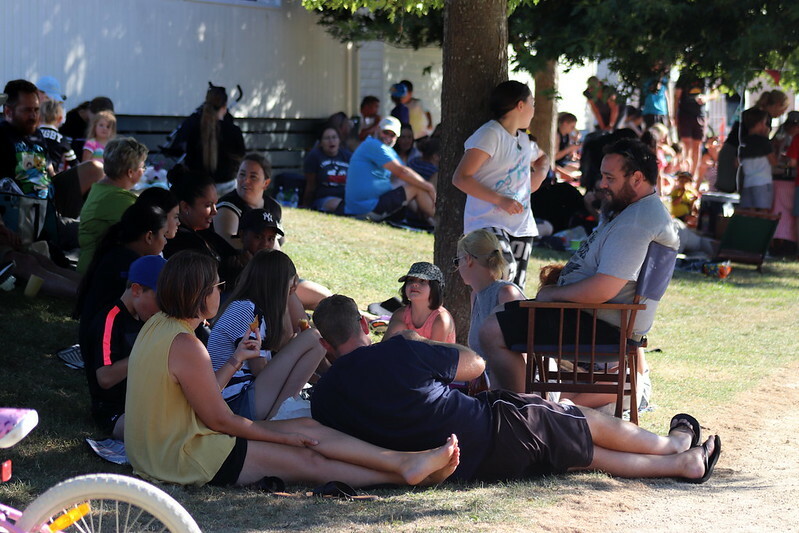 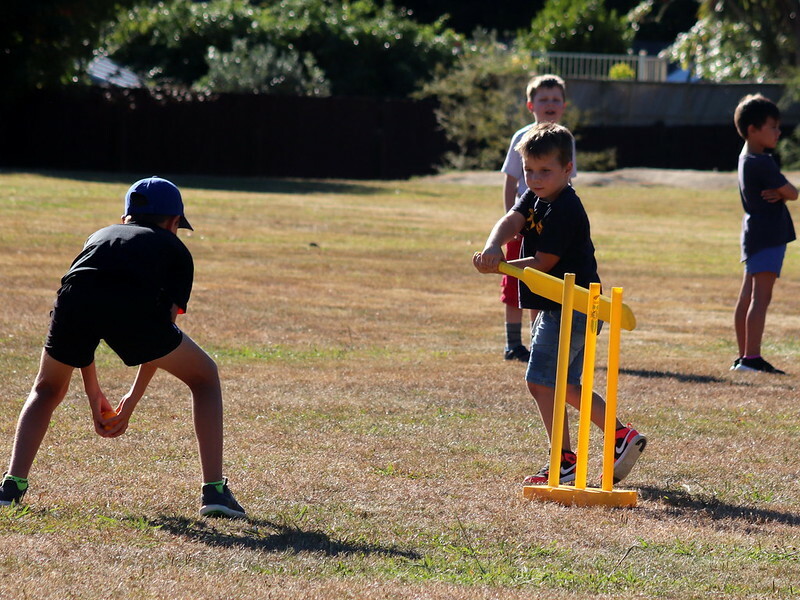 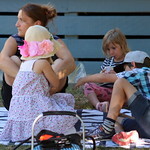 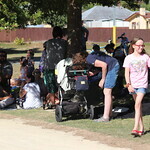 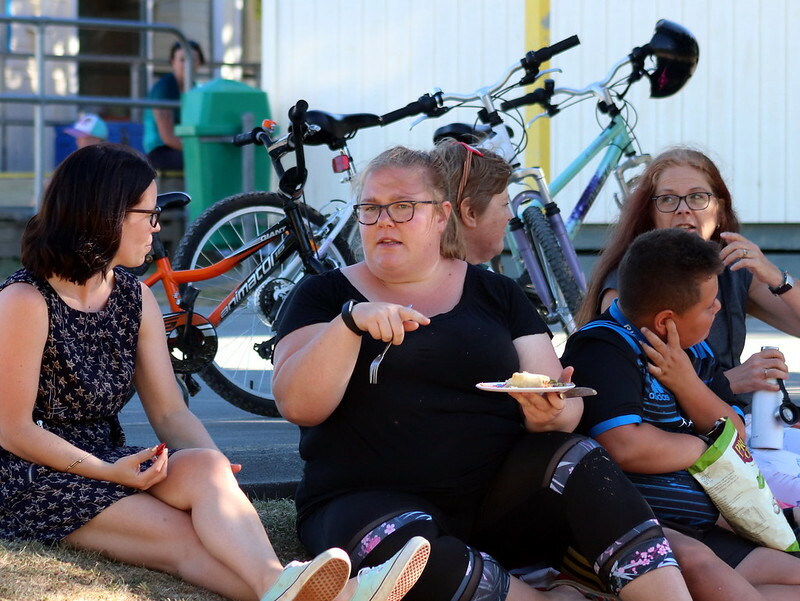 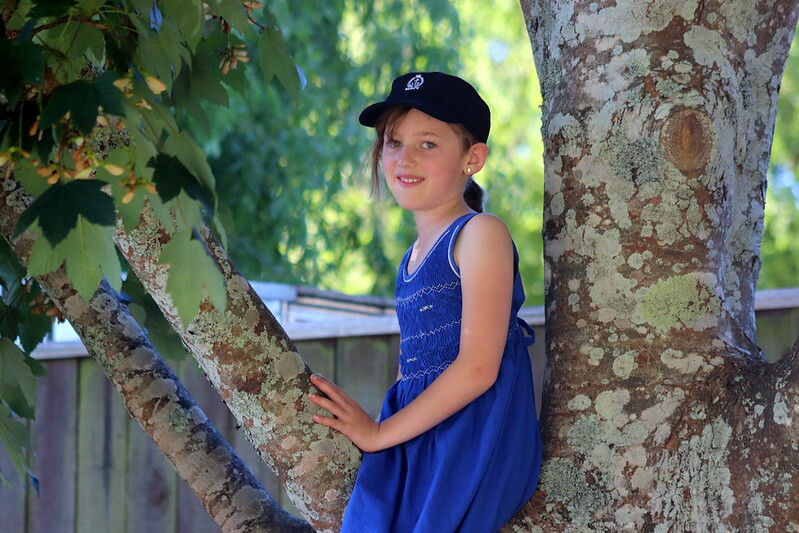 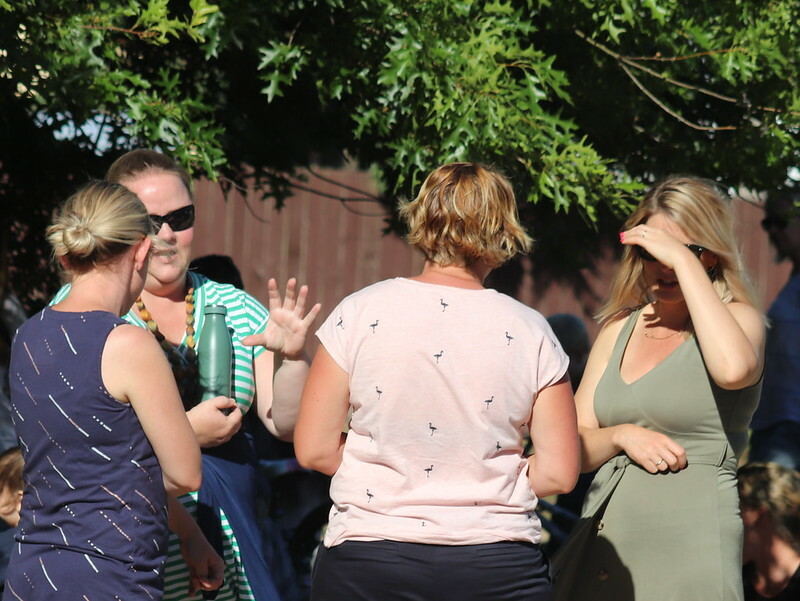 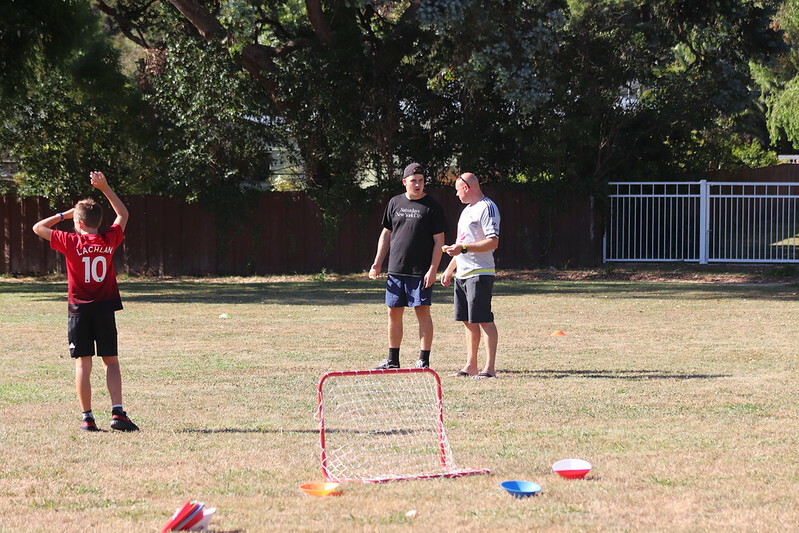 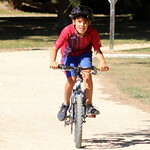 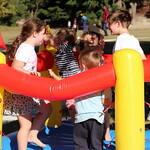 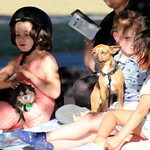 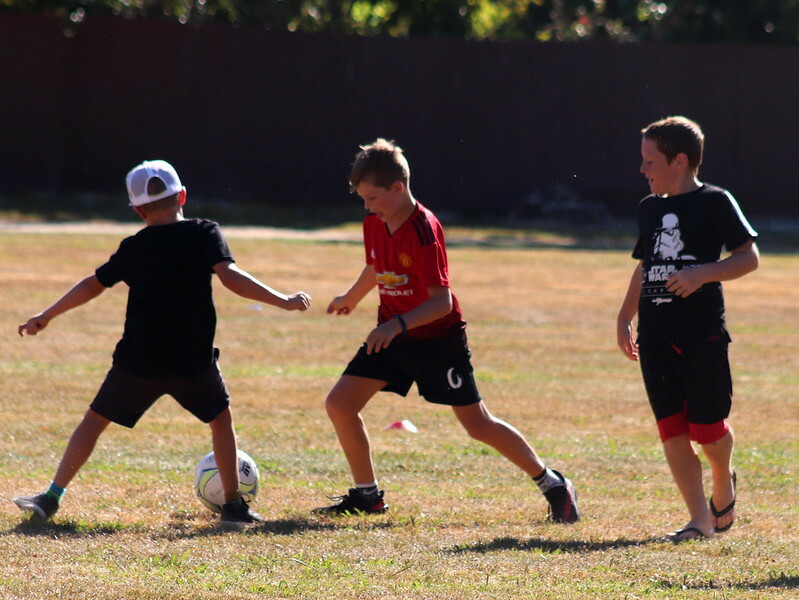 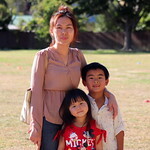 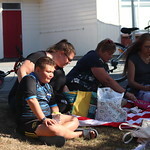 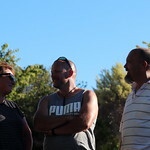 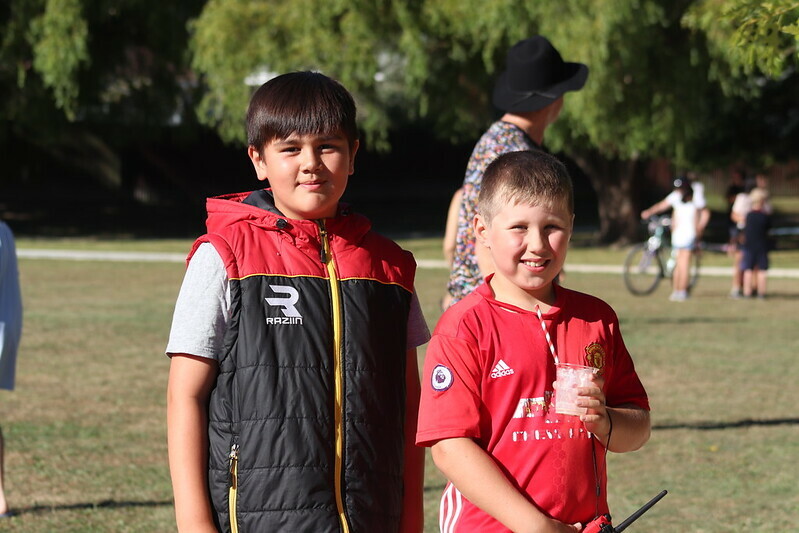 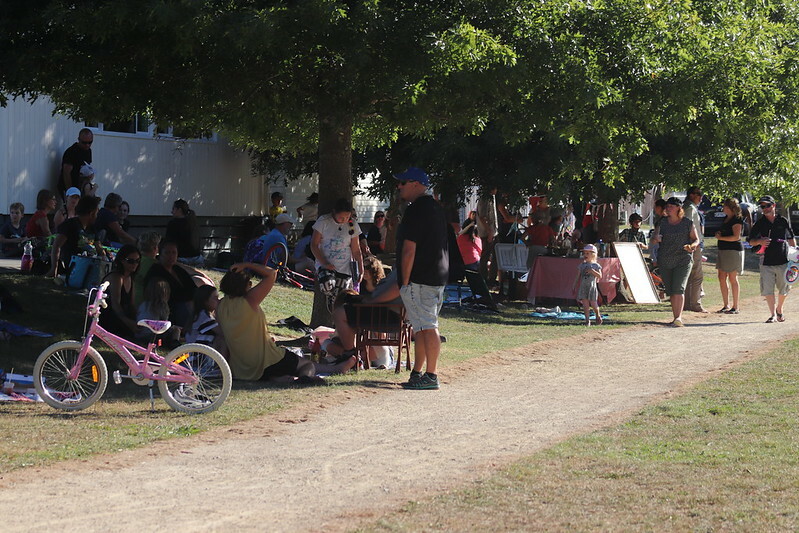 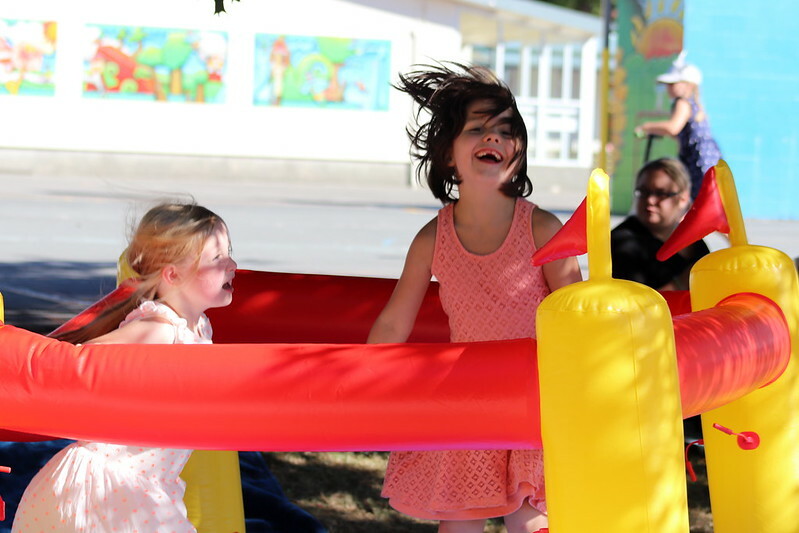 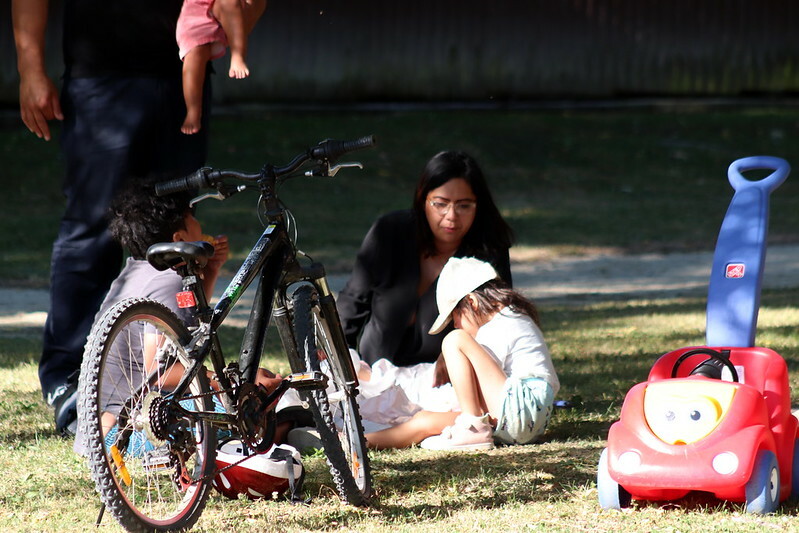 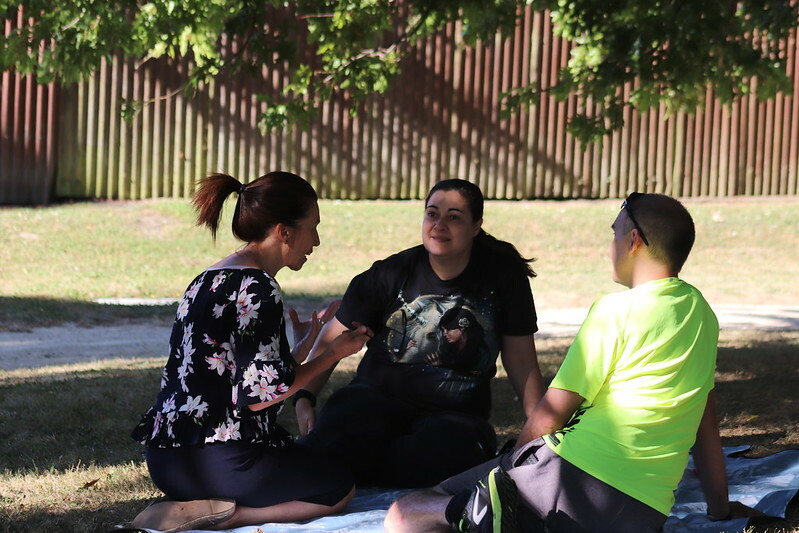 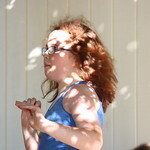 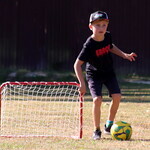 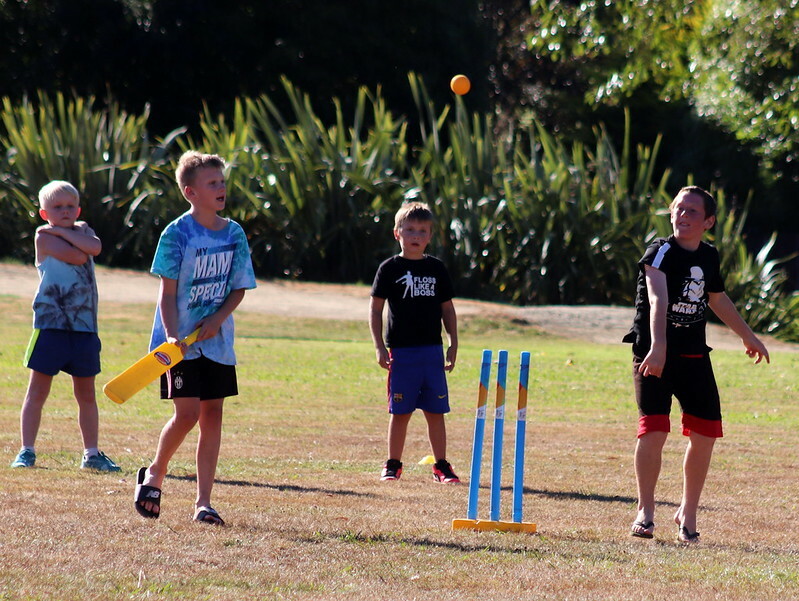 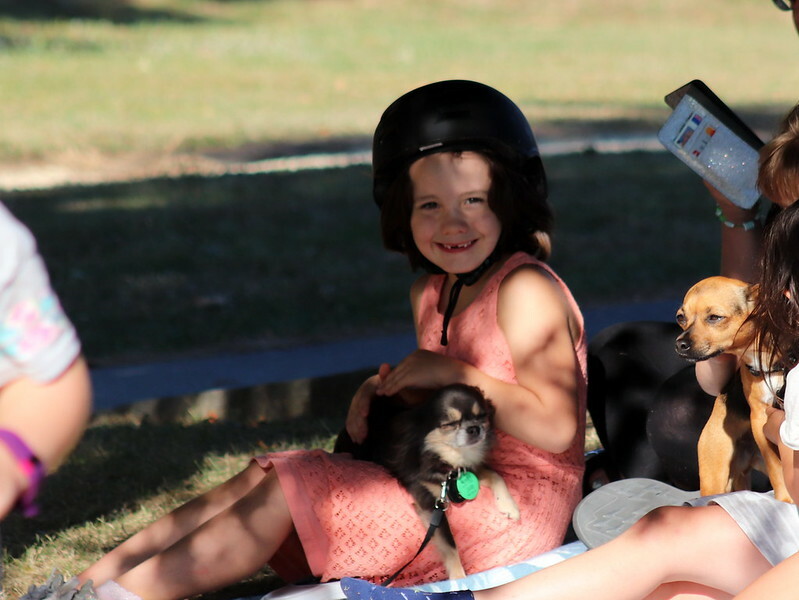 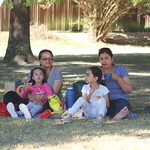 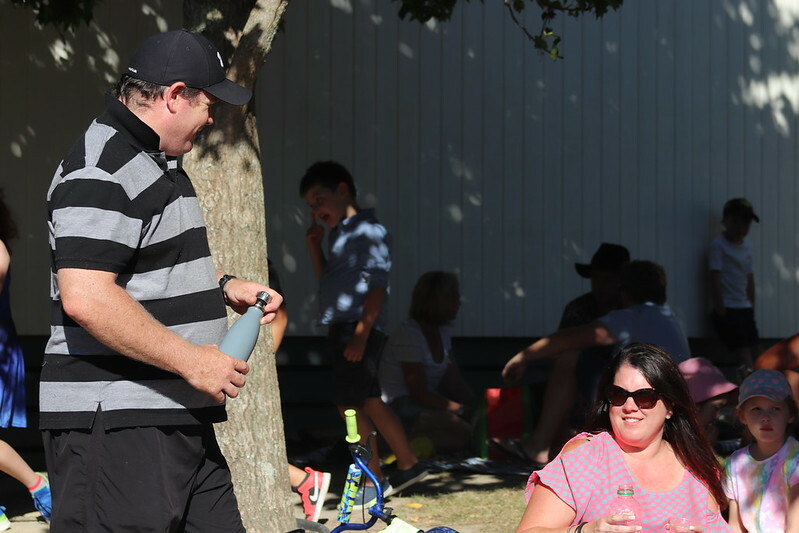 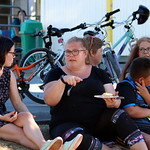 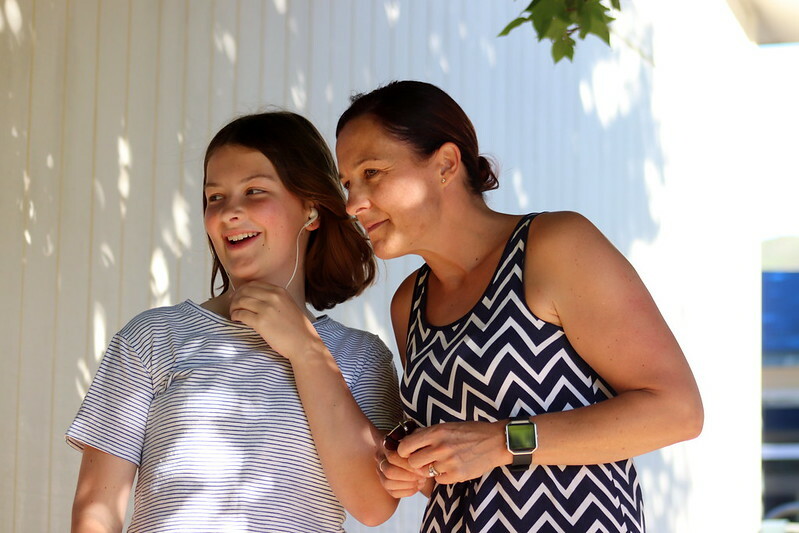 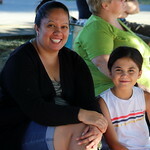 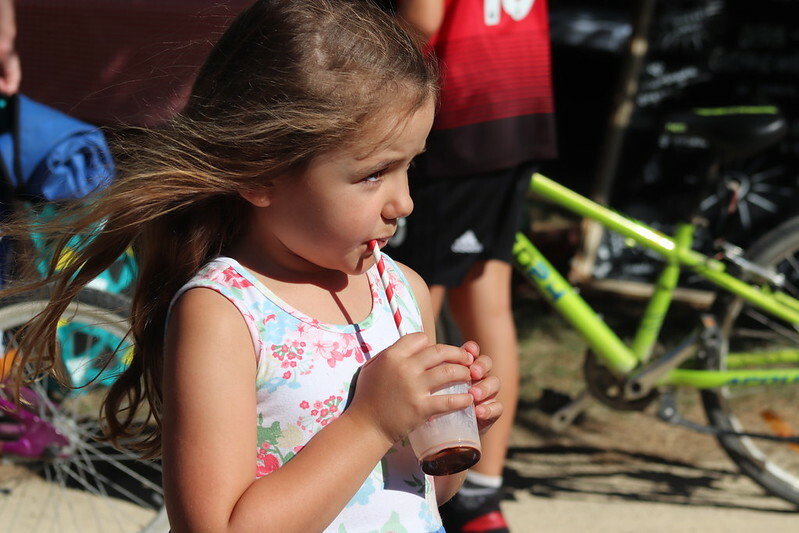 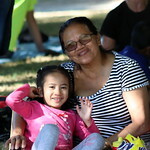 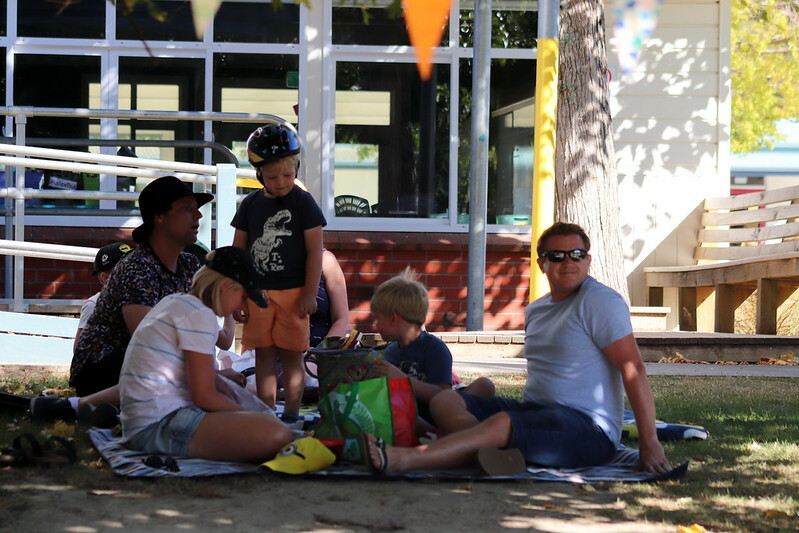 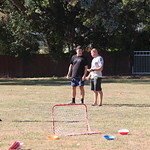 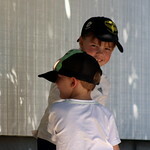 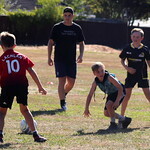 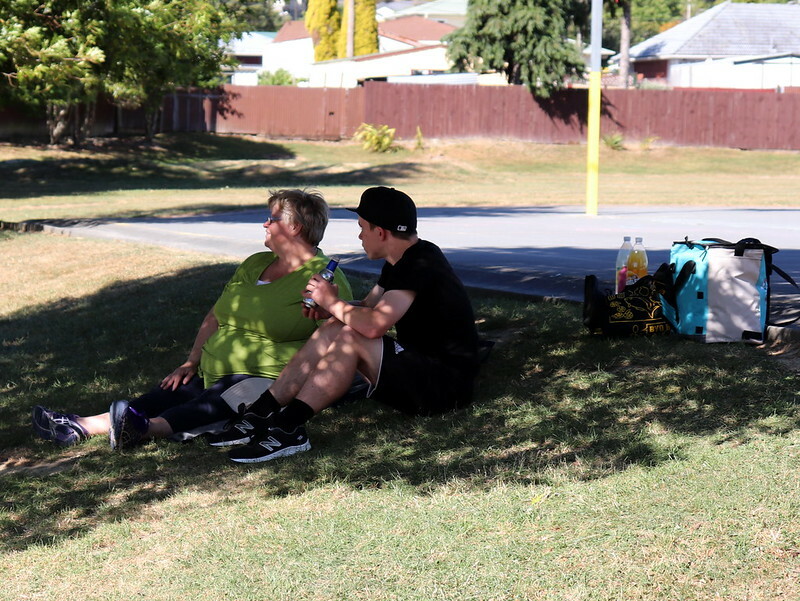 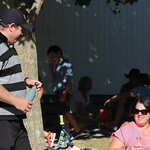 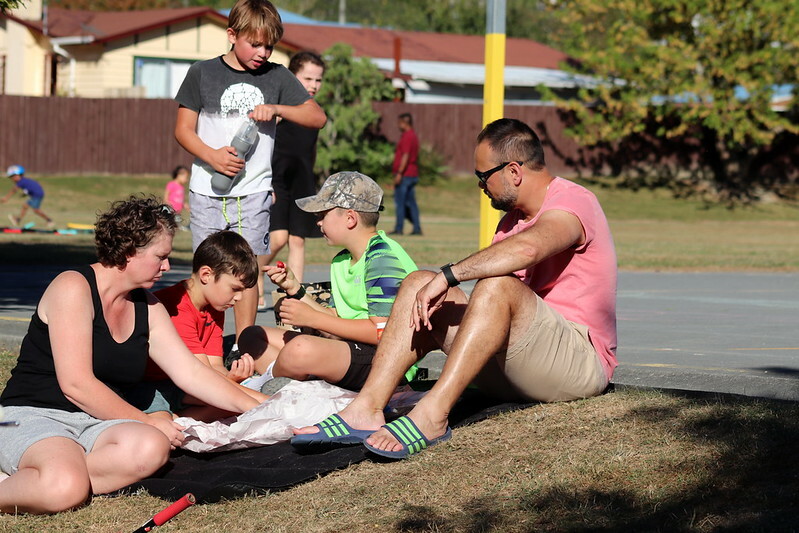 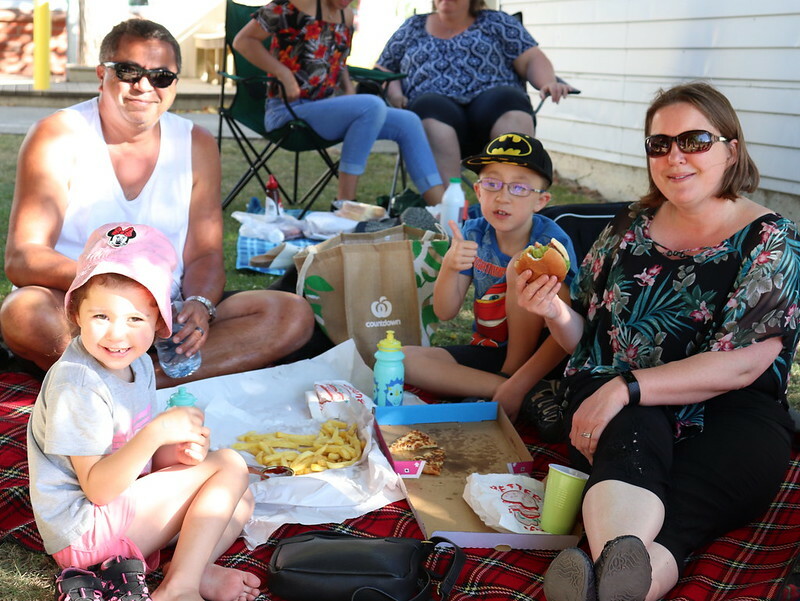 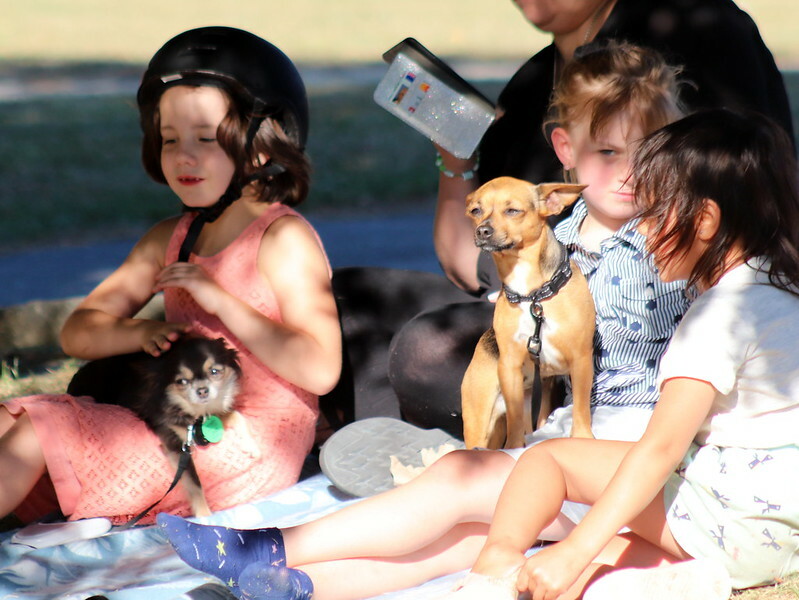 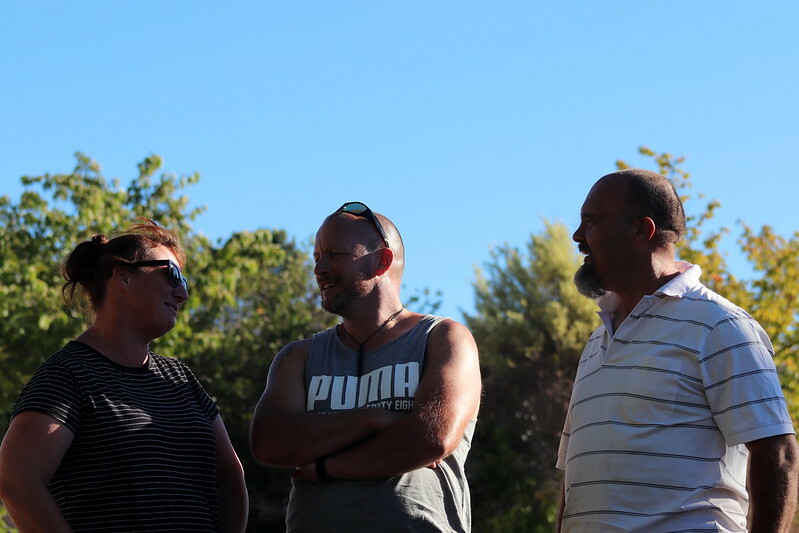 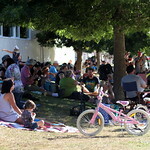 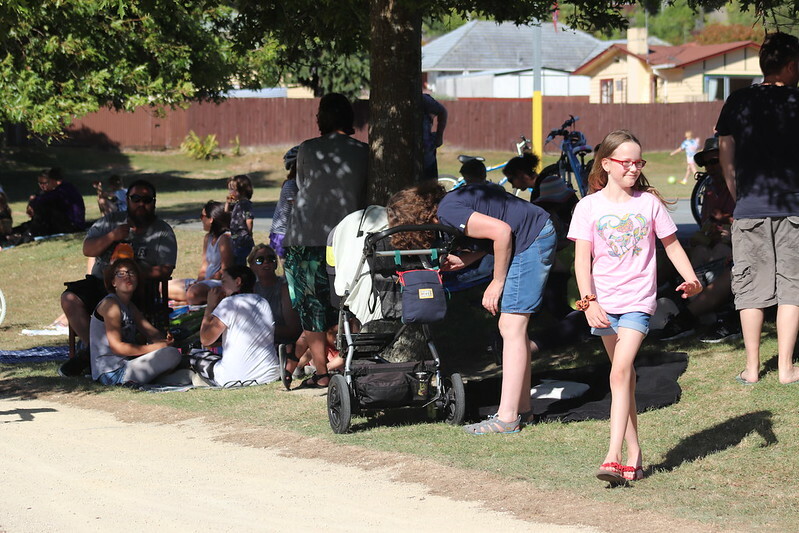 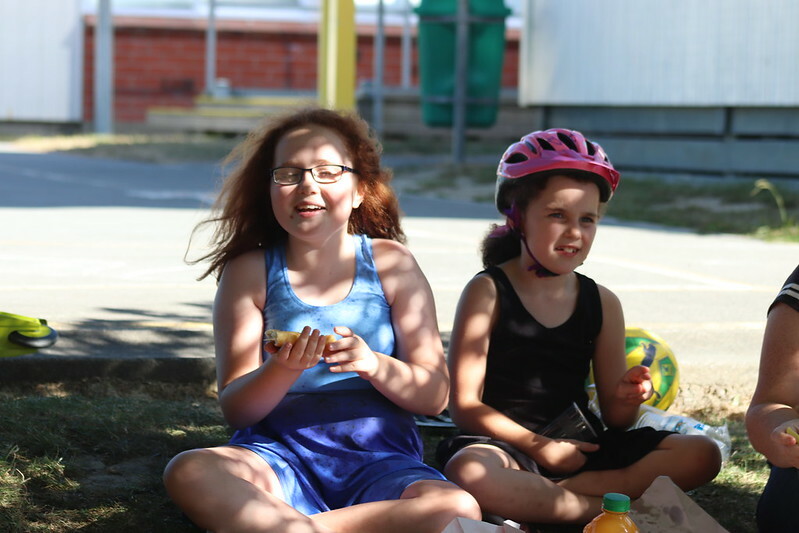 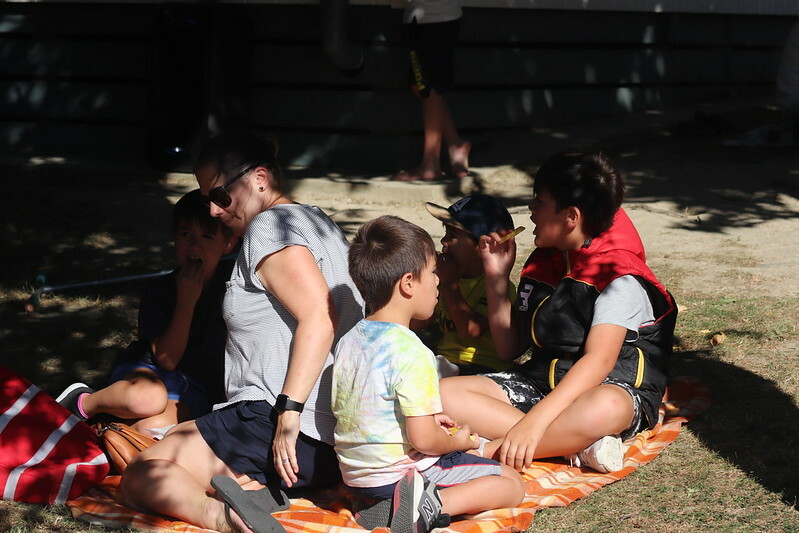 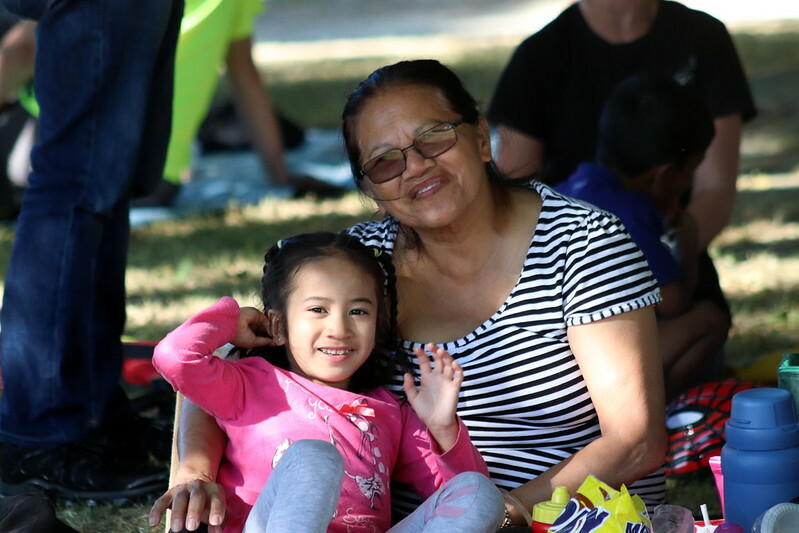 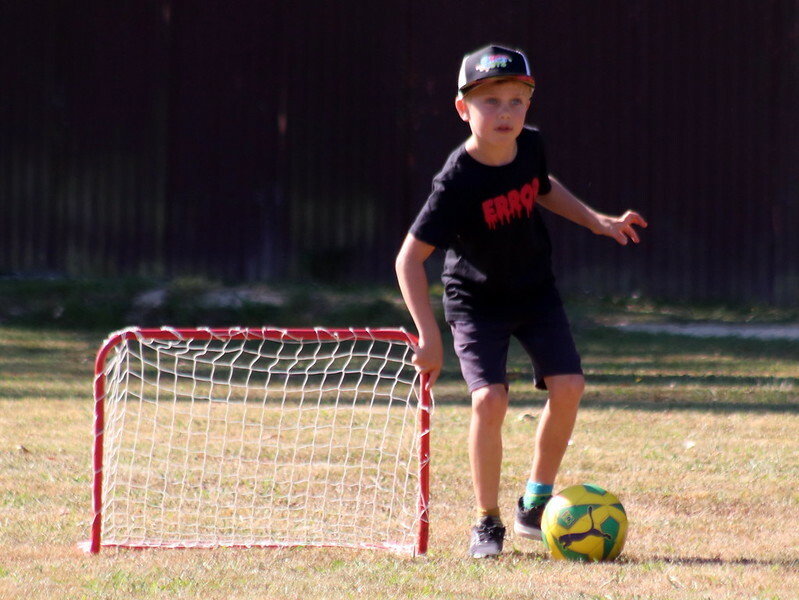 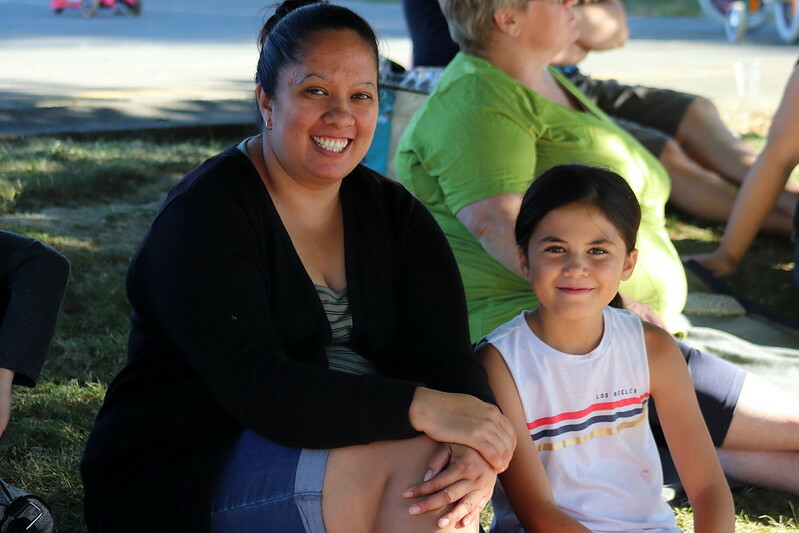 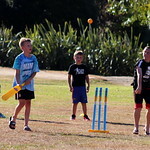 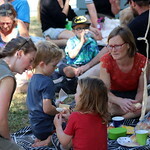 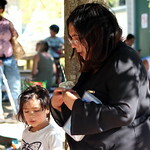 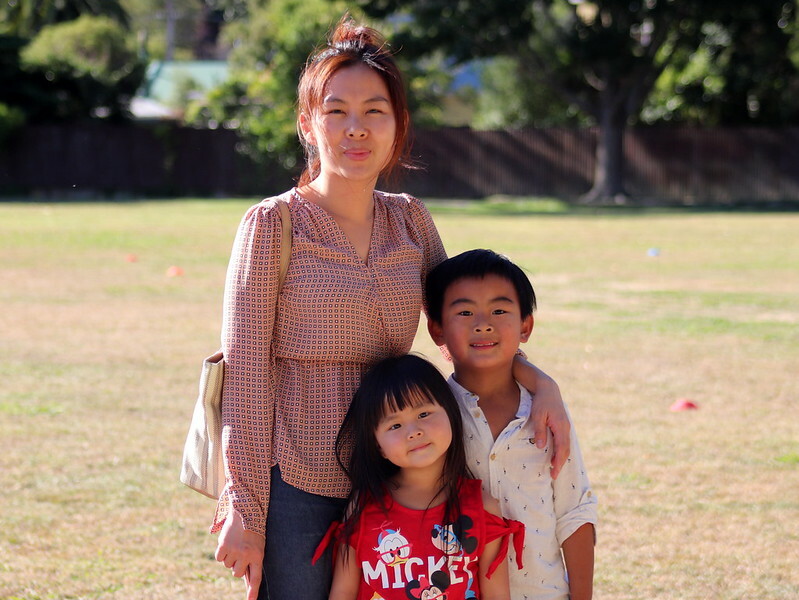 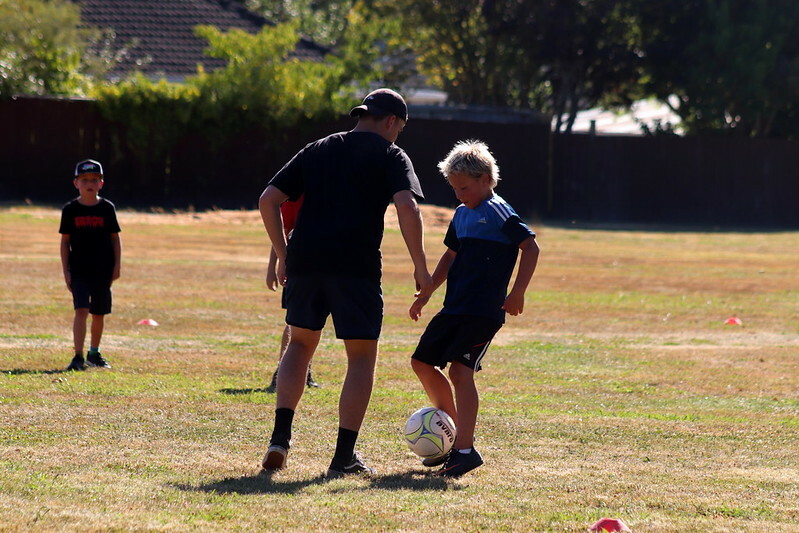 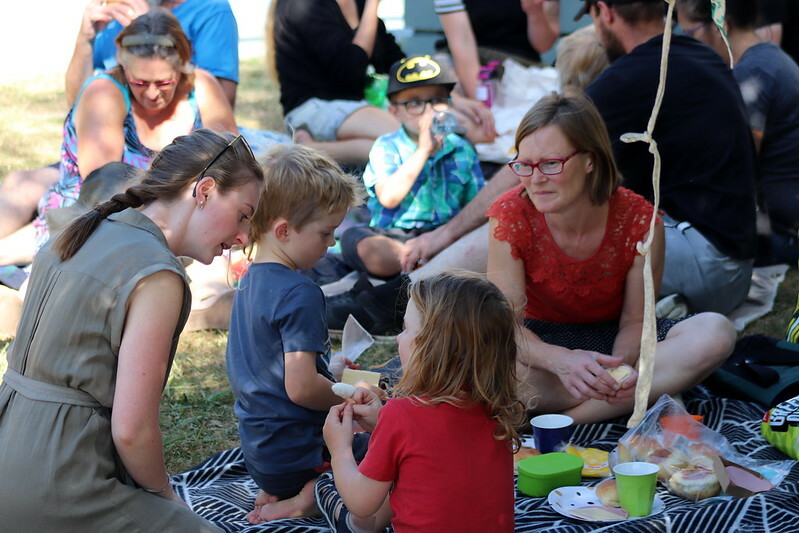 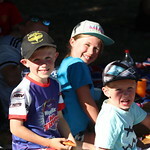 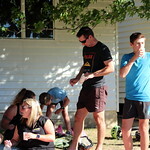 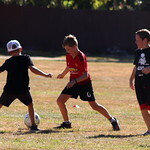 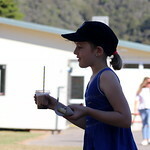 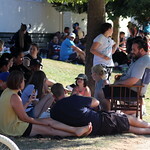 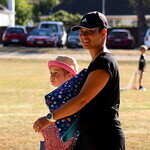 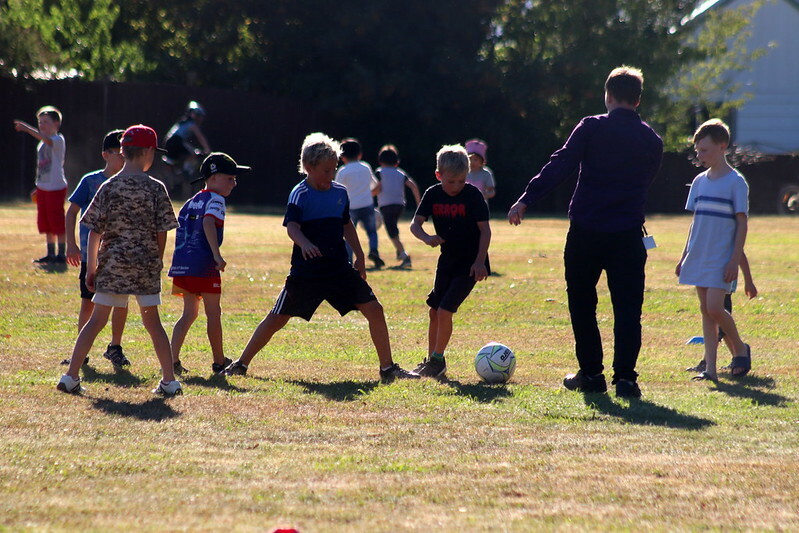 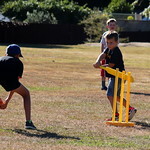 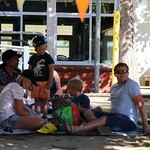 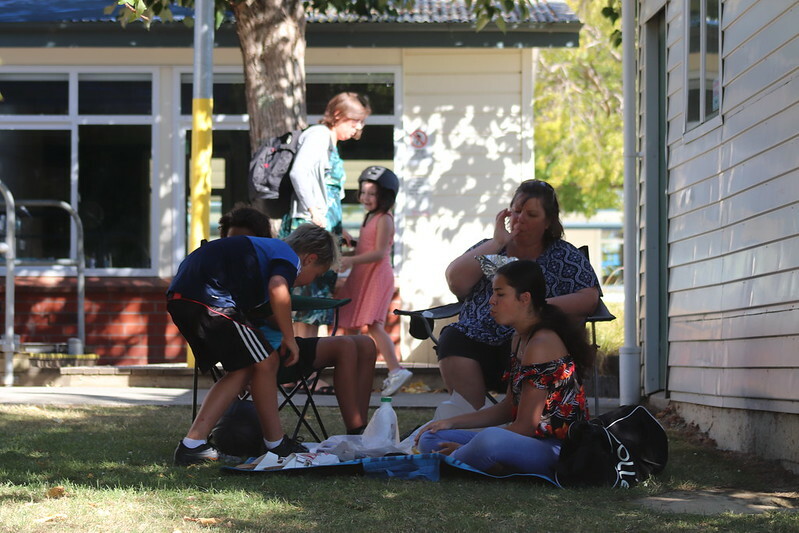 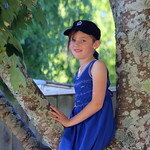 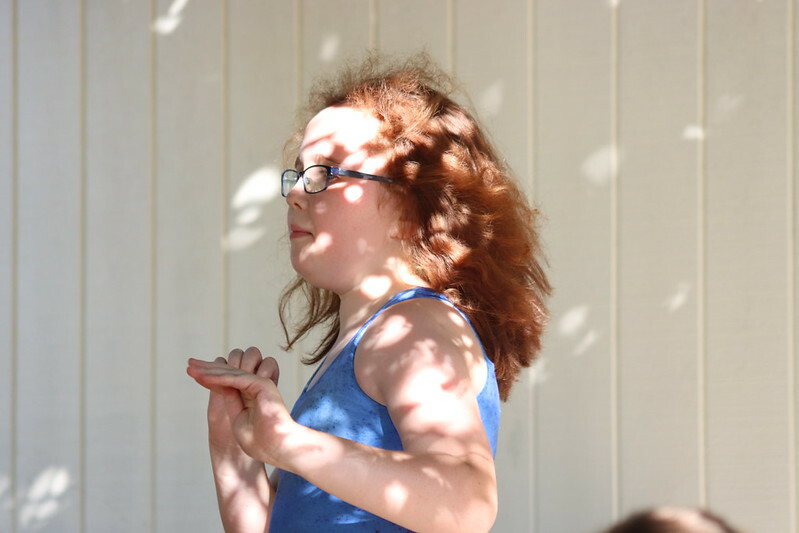 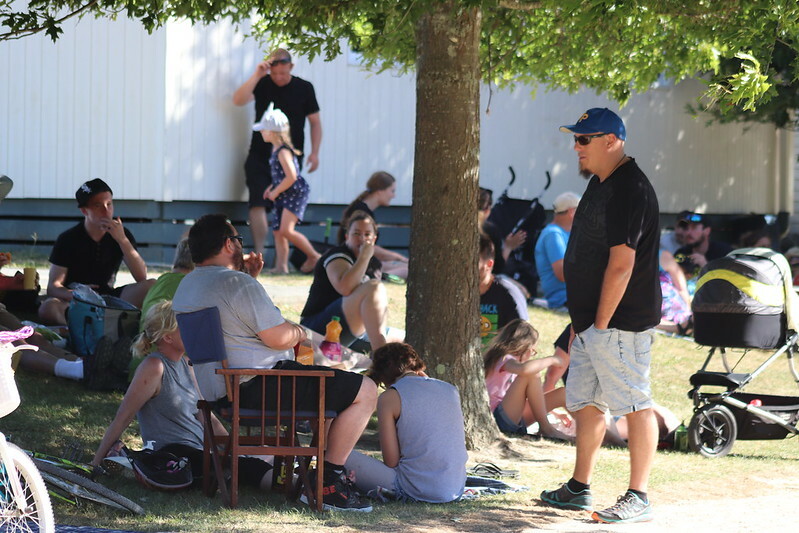 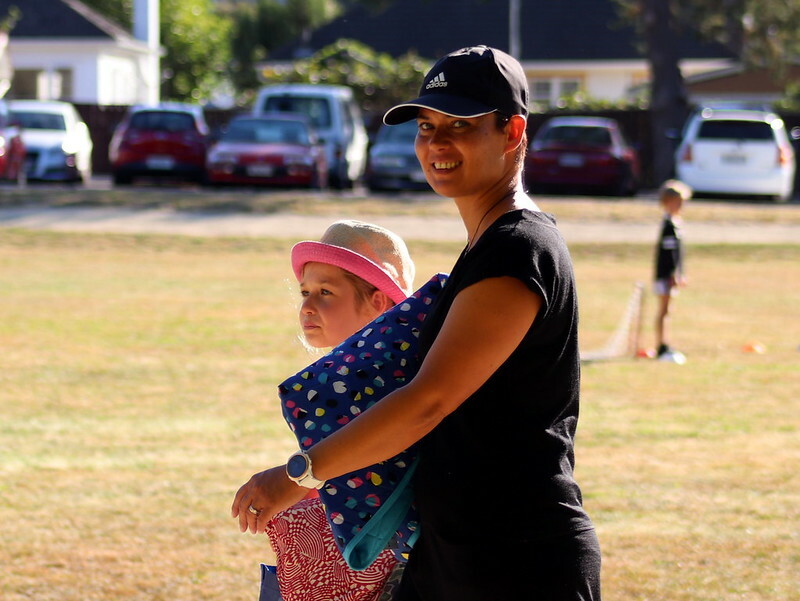 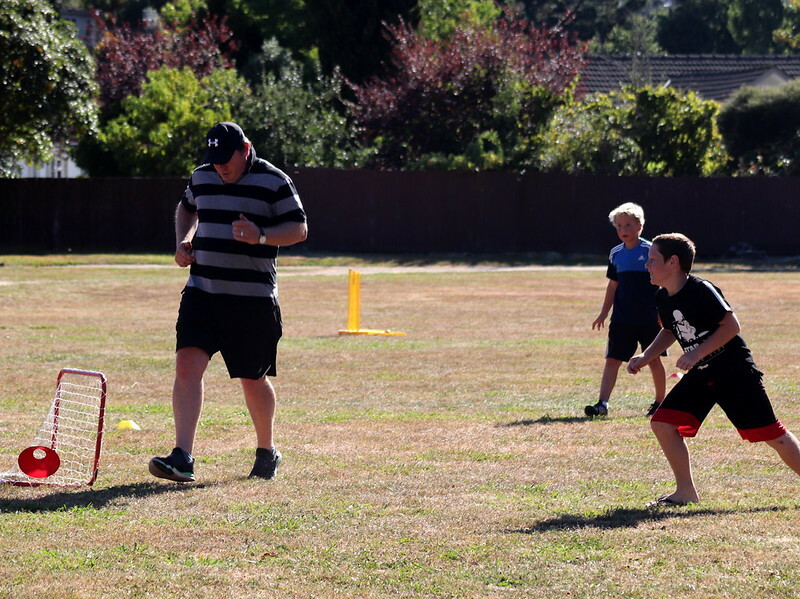 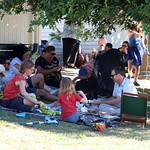 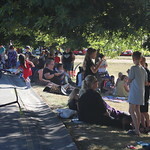 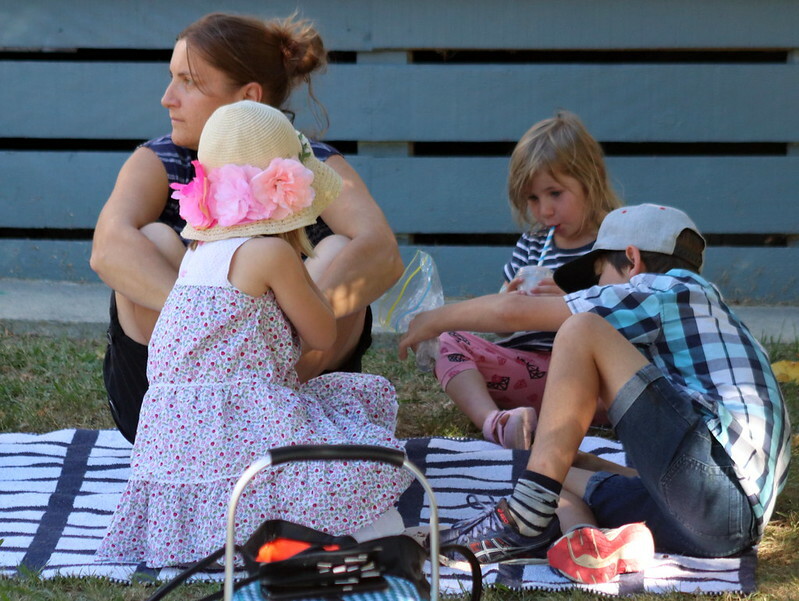 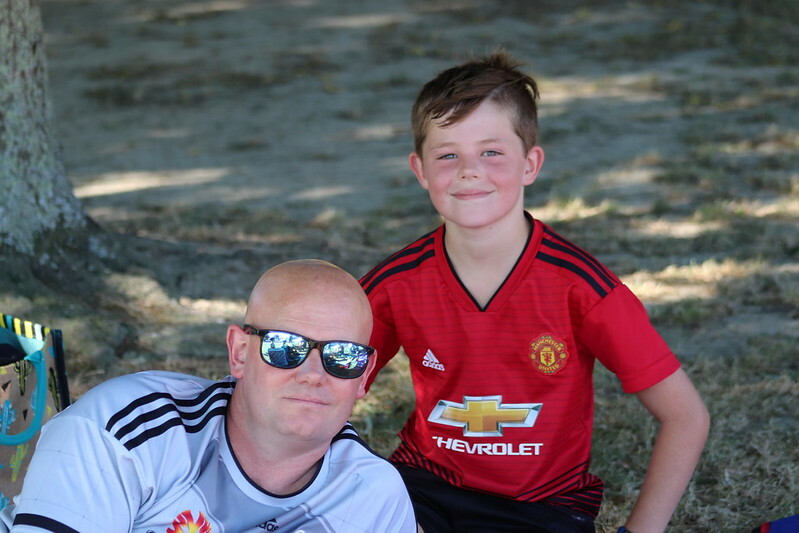 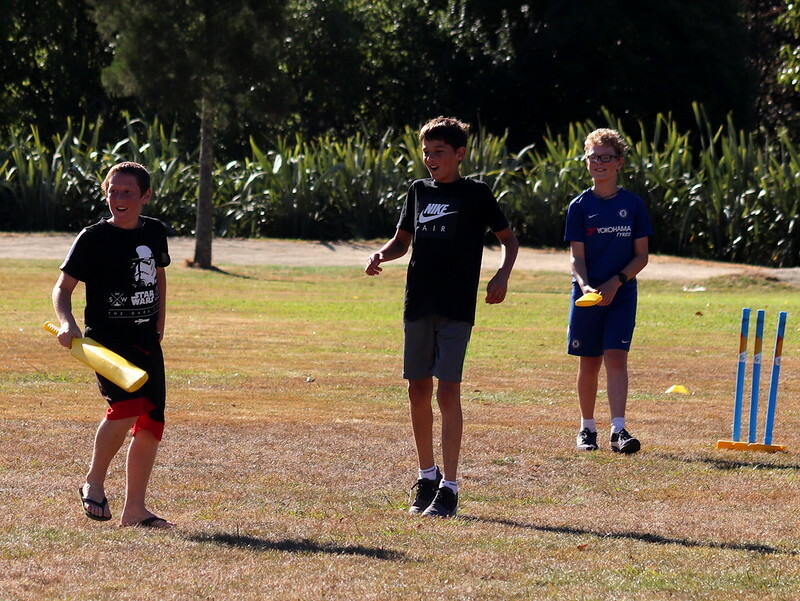 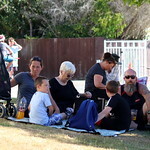 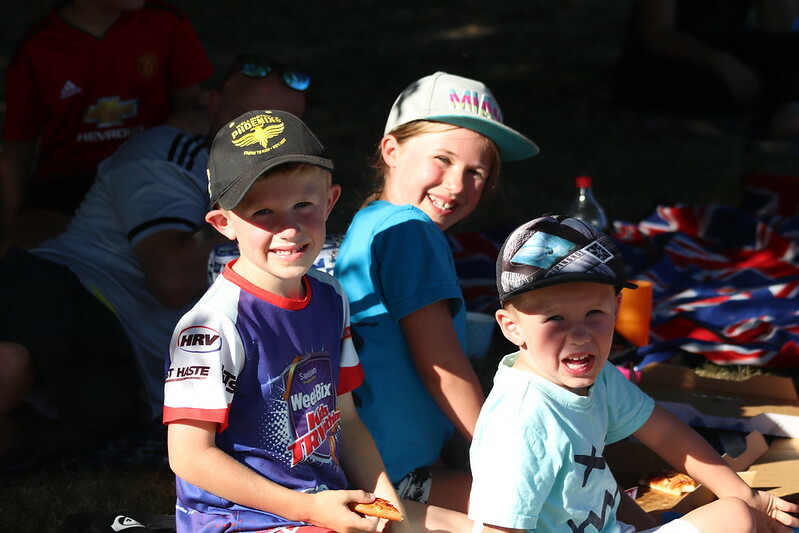 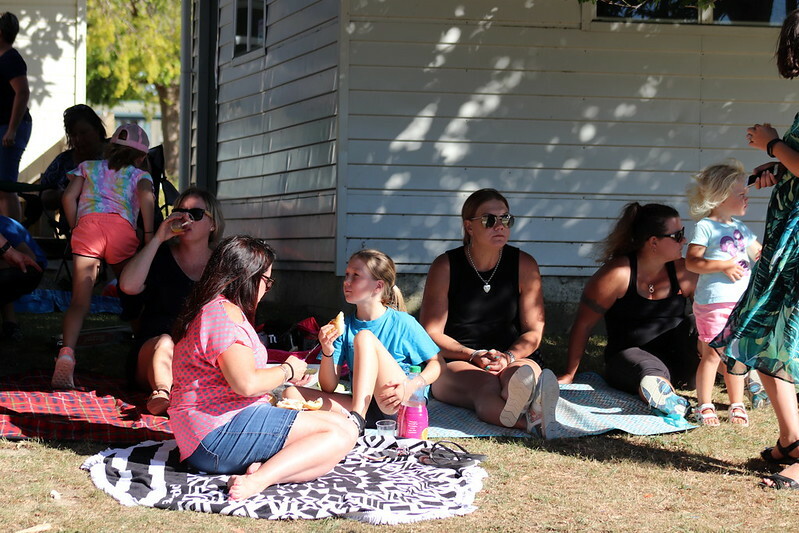 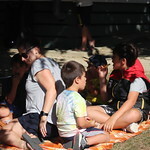 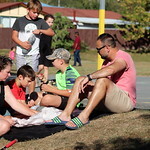 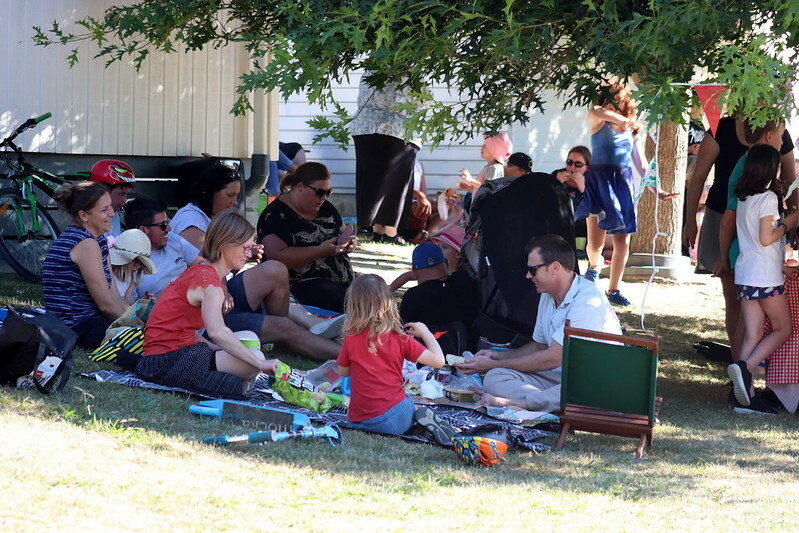 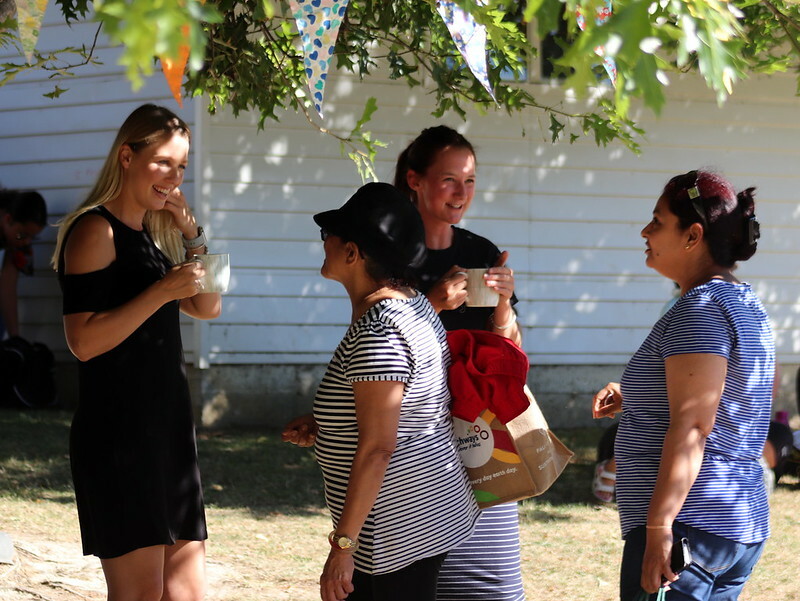 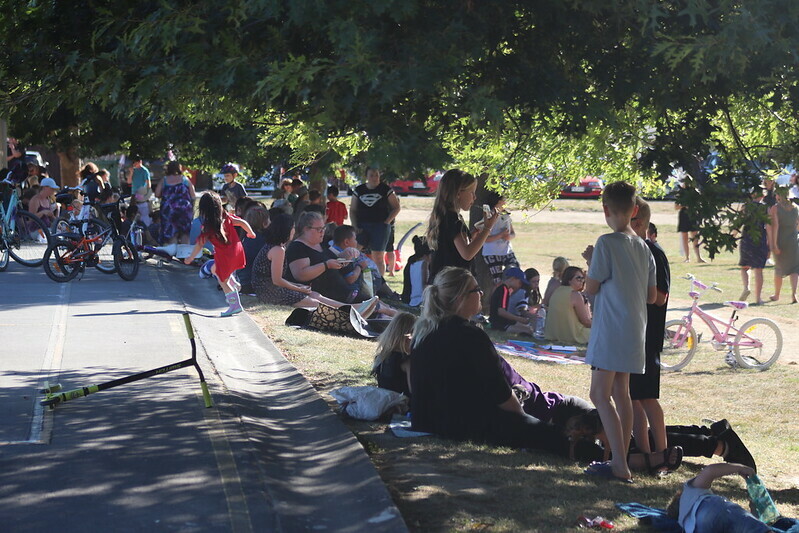 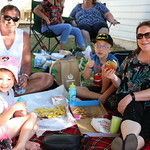 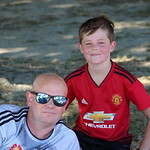 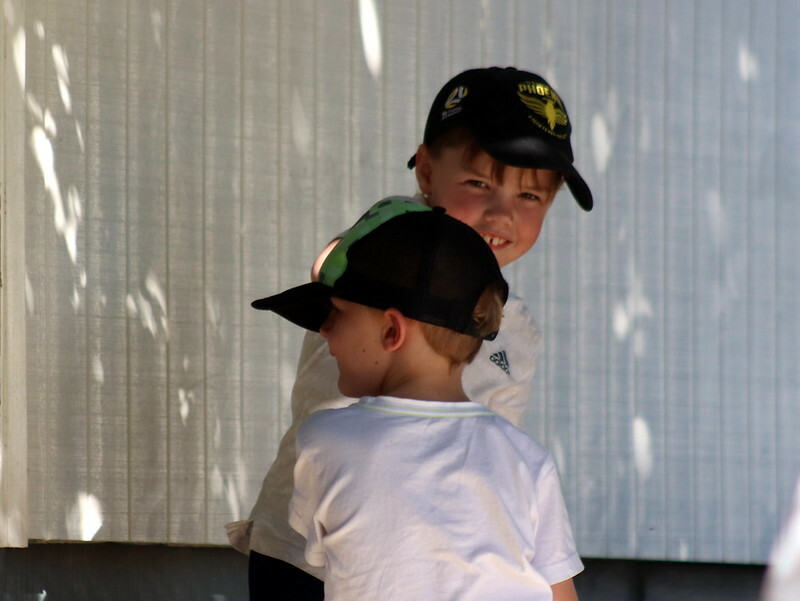 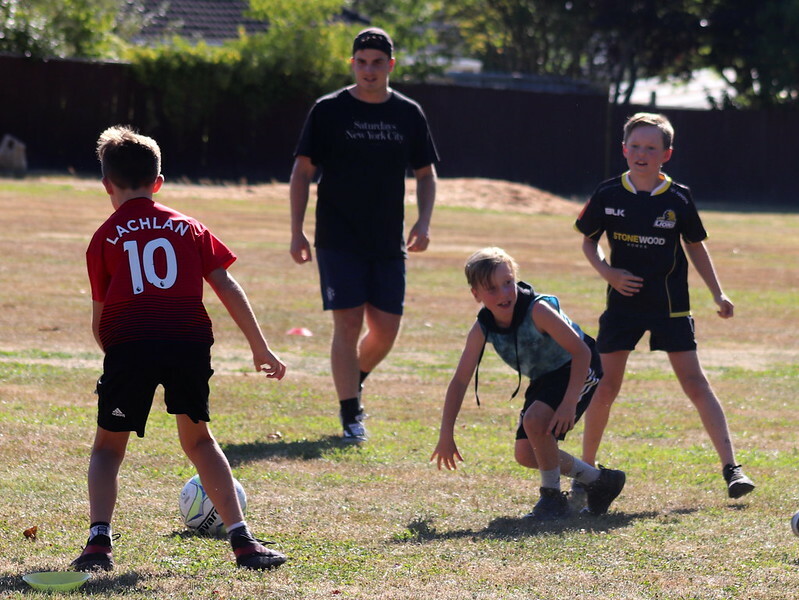 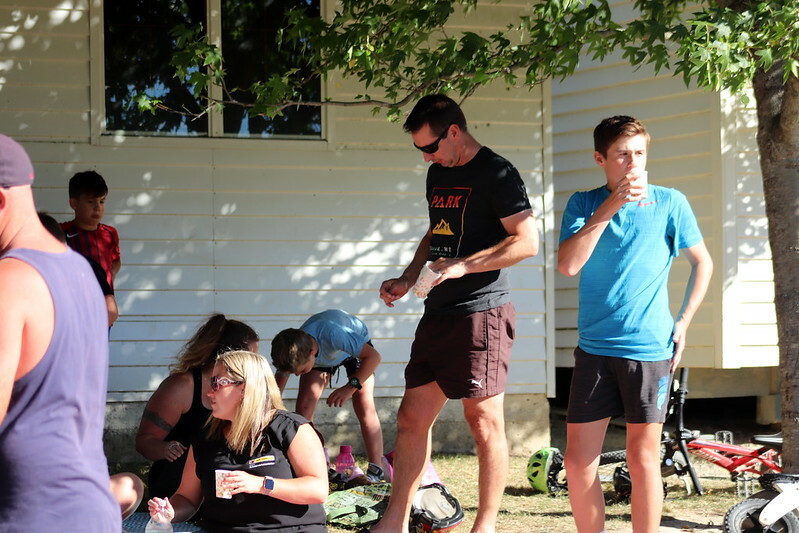 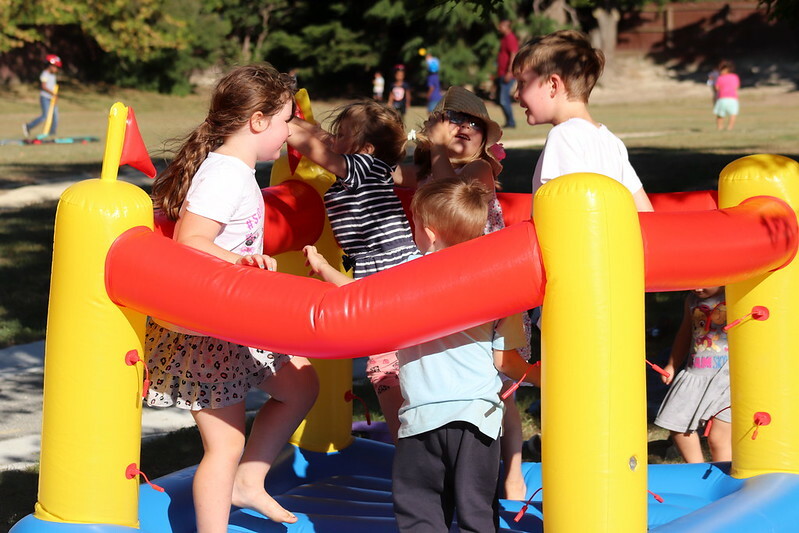 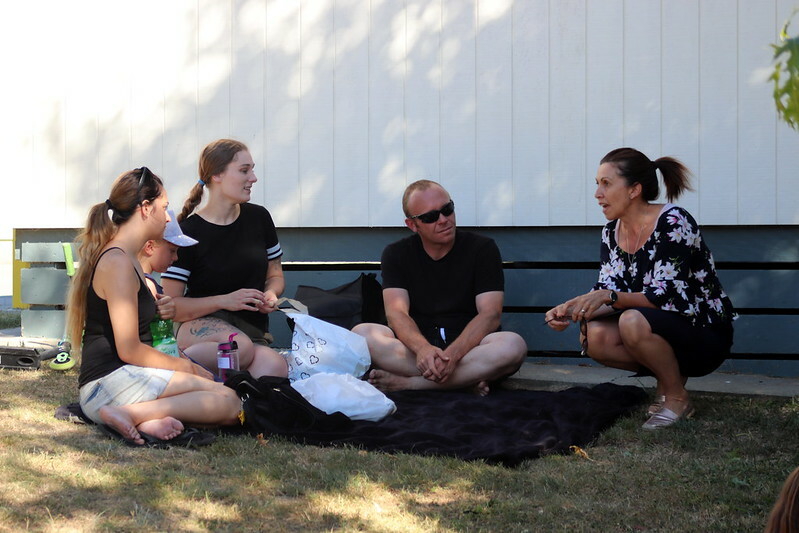 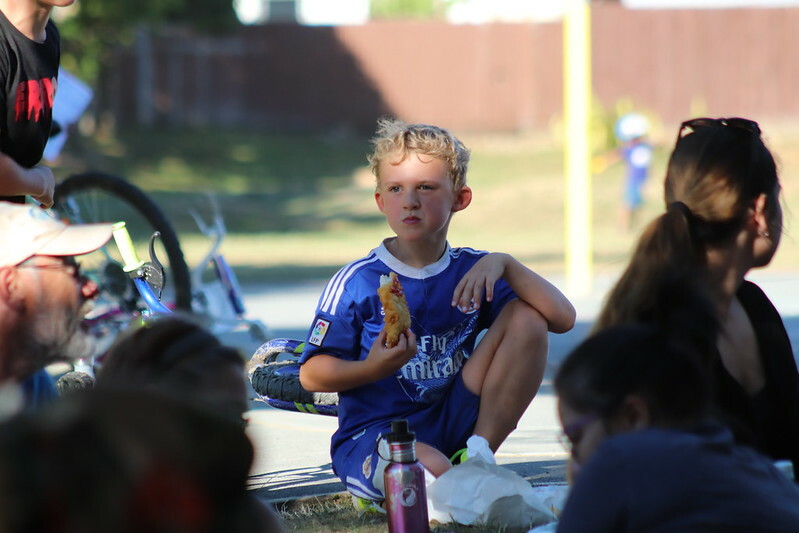 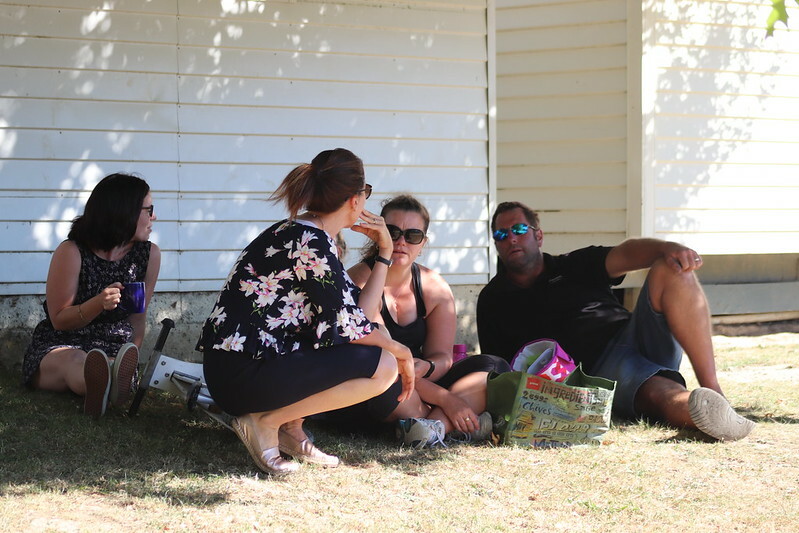 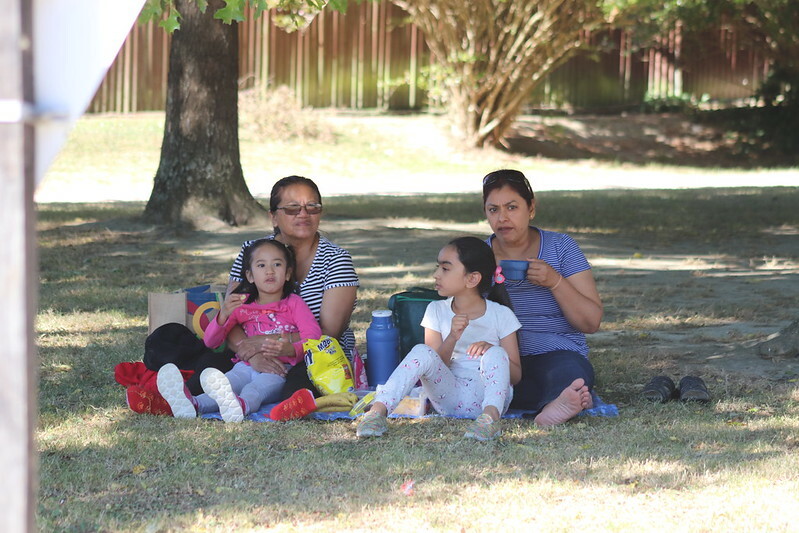 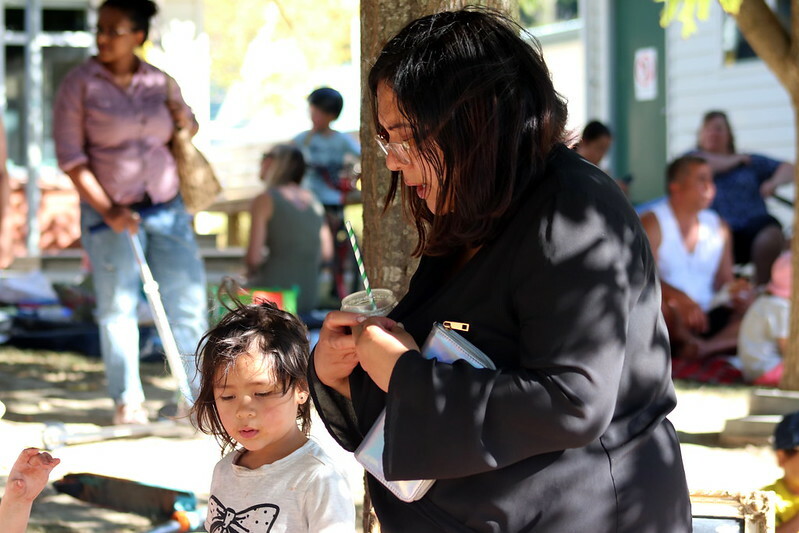 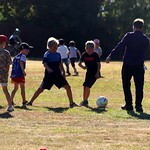 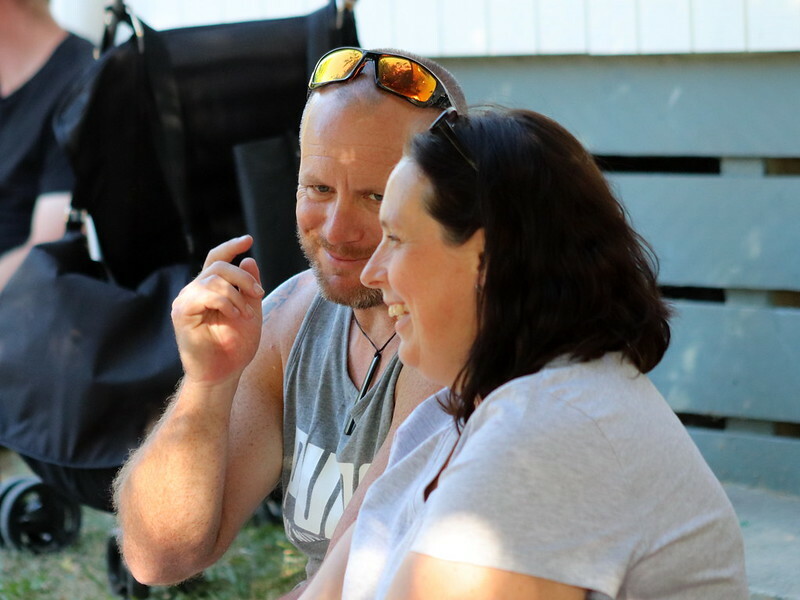 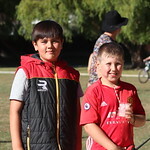 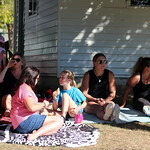 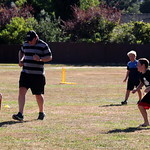 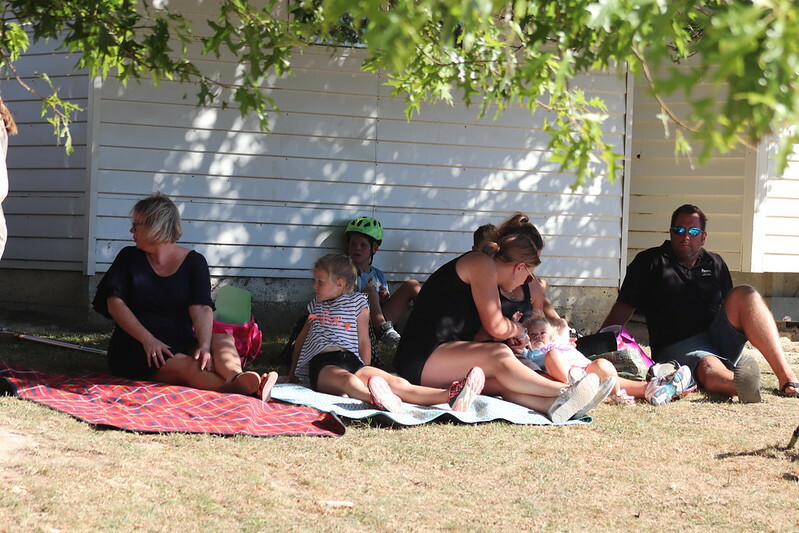 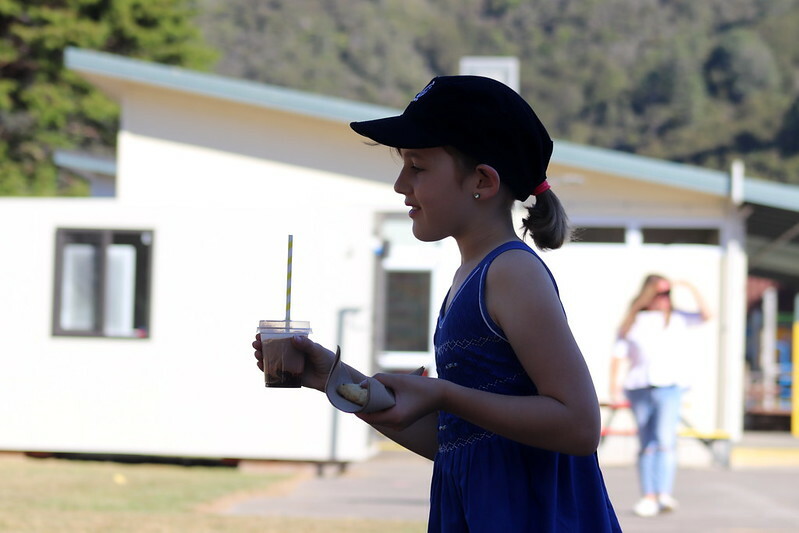 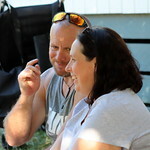 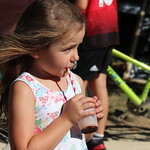 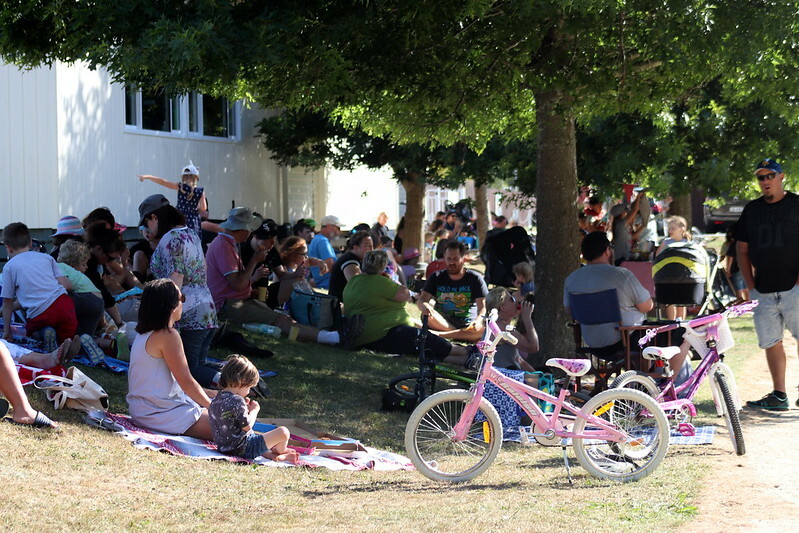 You are here: Tawhai School › Information › News › Latest news › Staff/Family/Whanau Picnic in Photos! 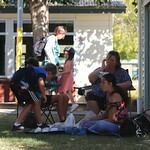 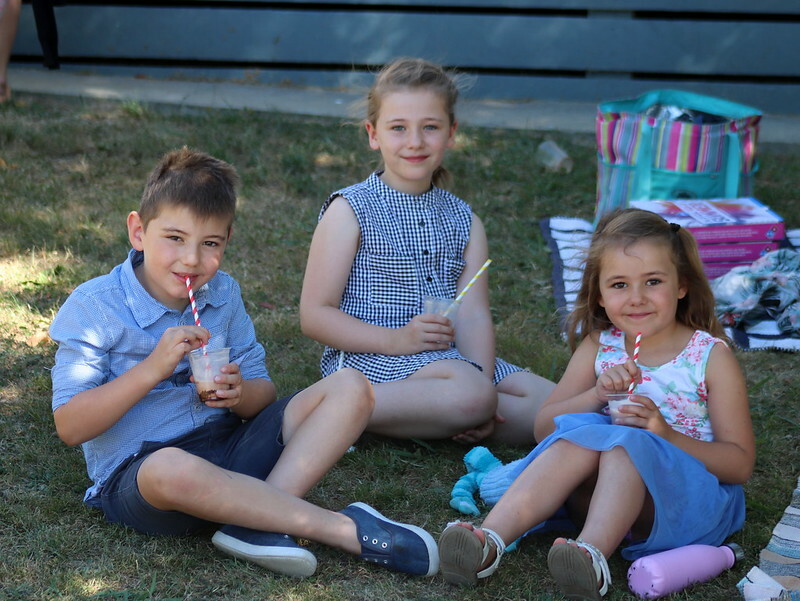 What an absolutely glorious afternoon to have our annual picnic in the school grounds! 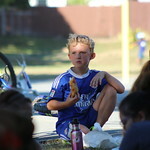 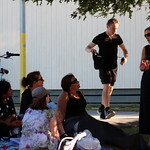 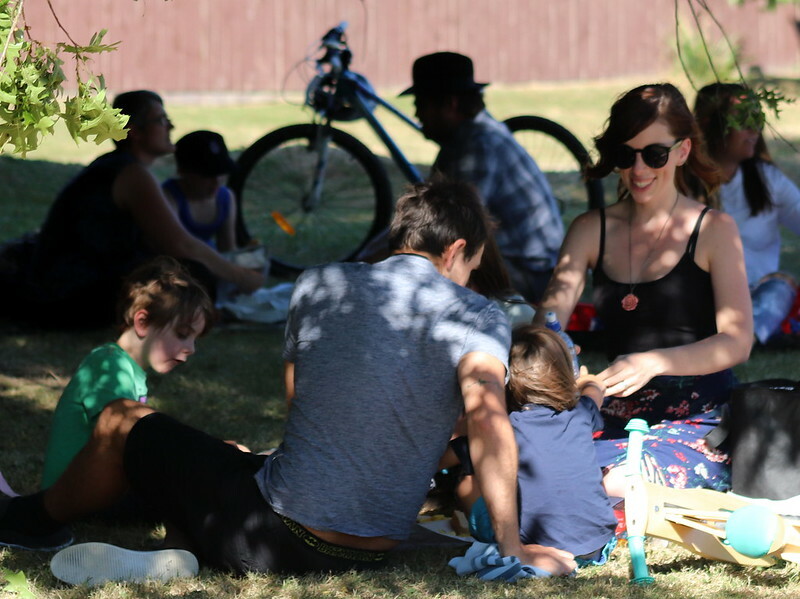 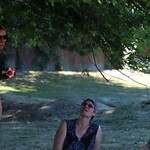 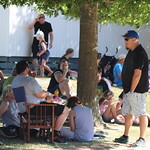 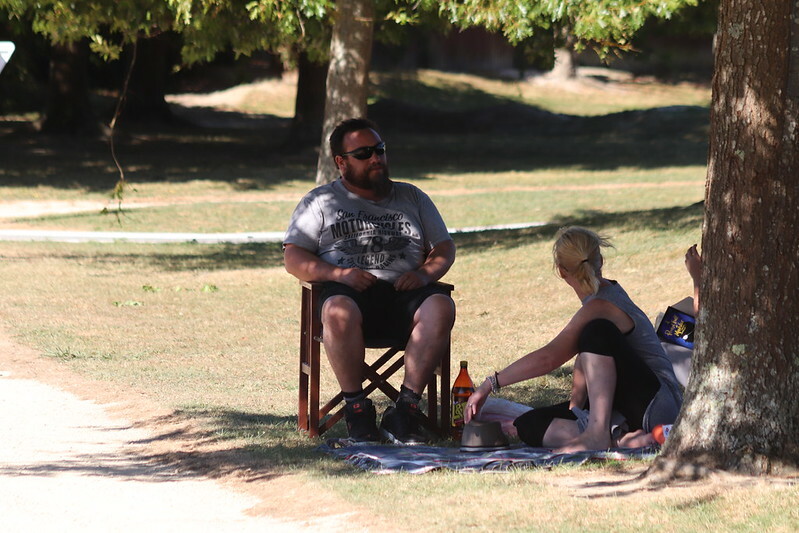 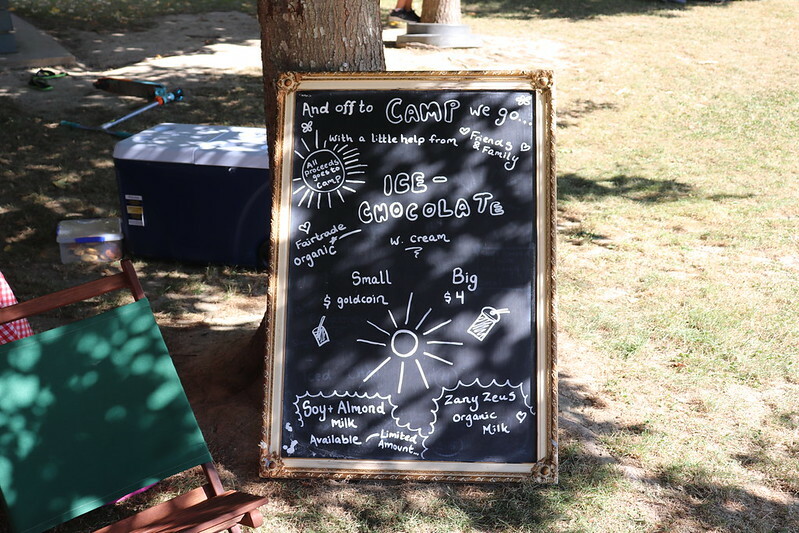 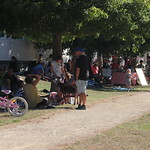 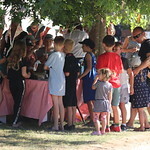 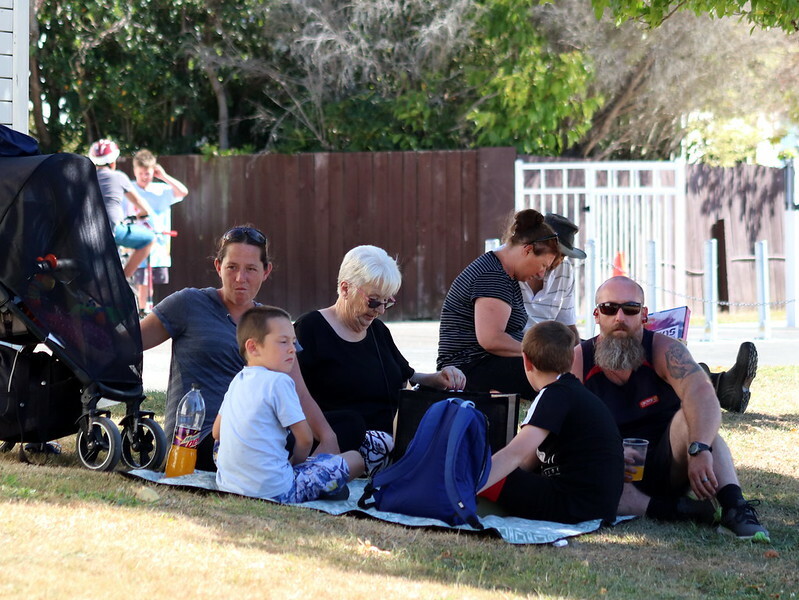 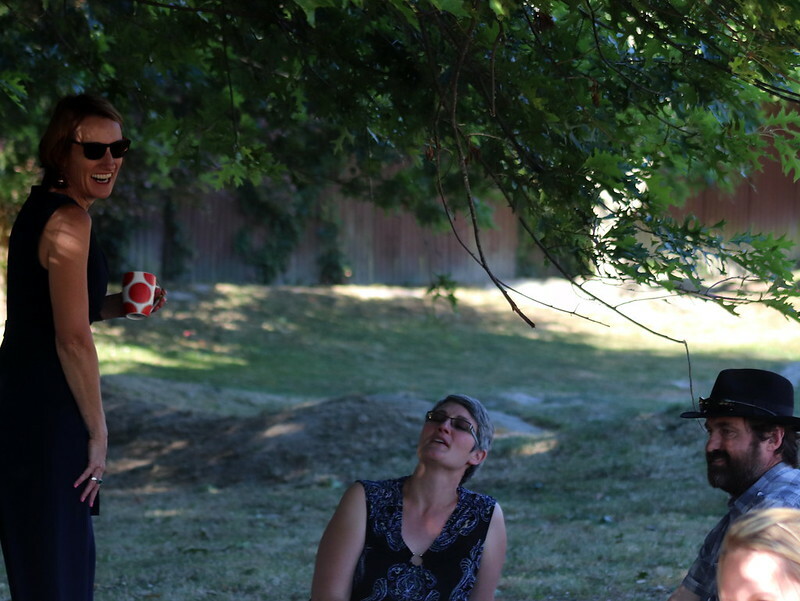 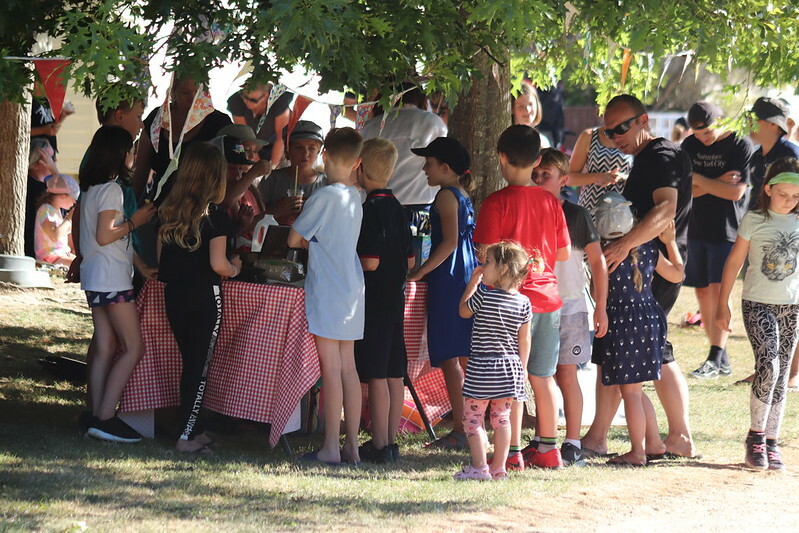 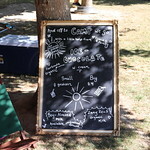 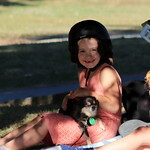 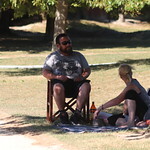 Everyone sat in the shady areas under the trees and chowed down on either pizza, fish & chips or home fayre. 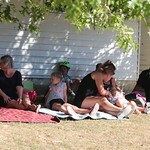 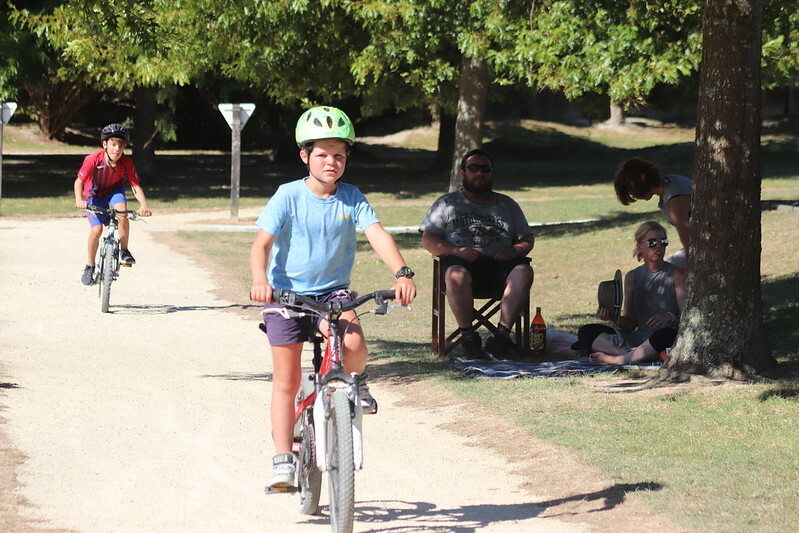 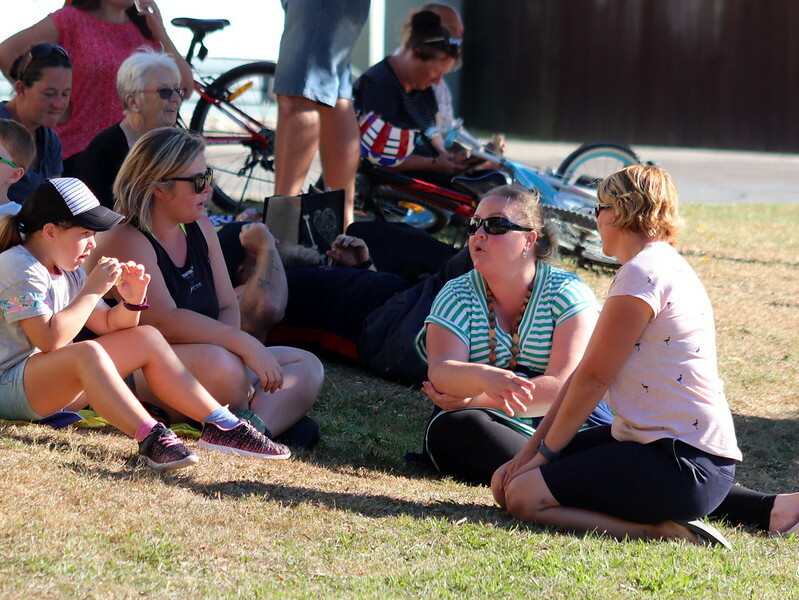 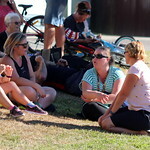 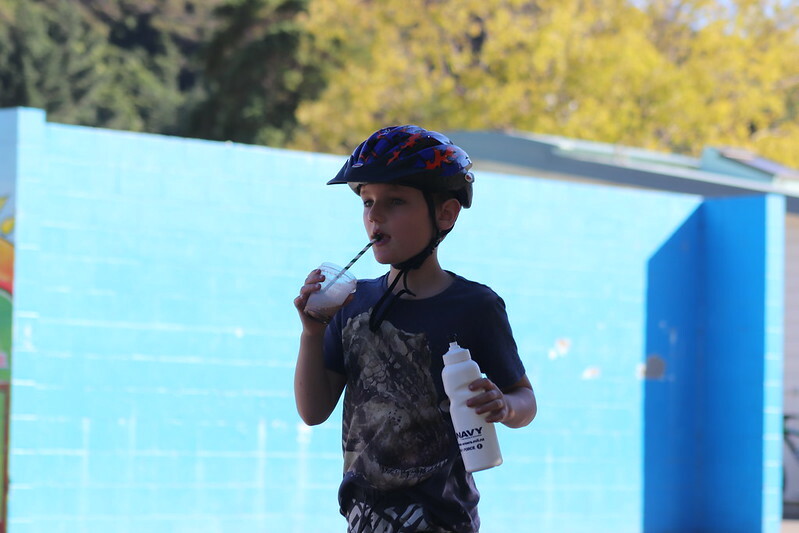 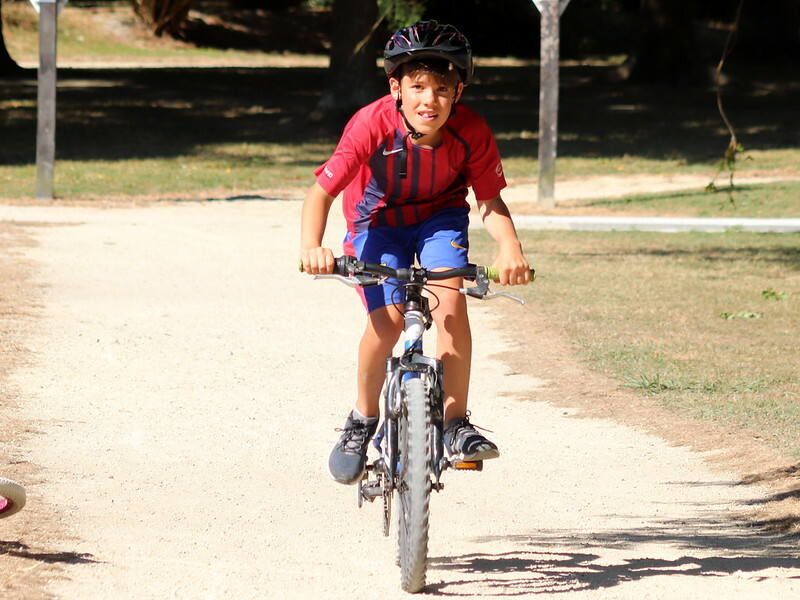 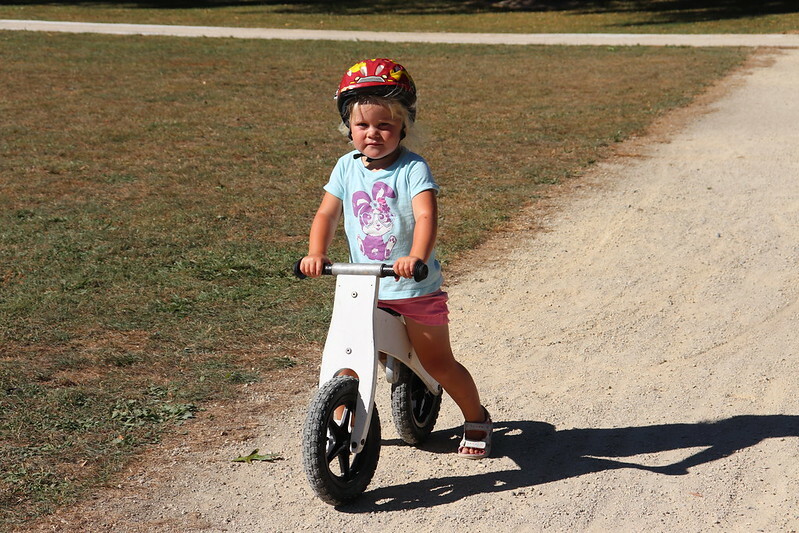 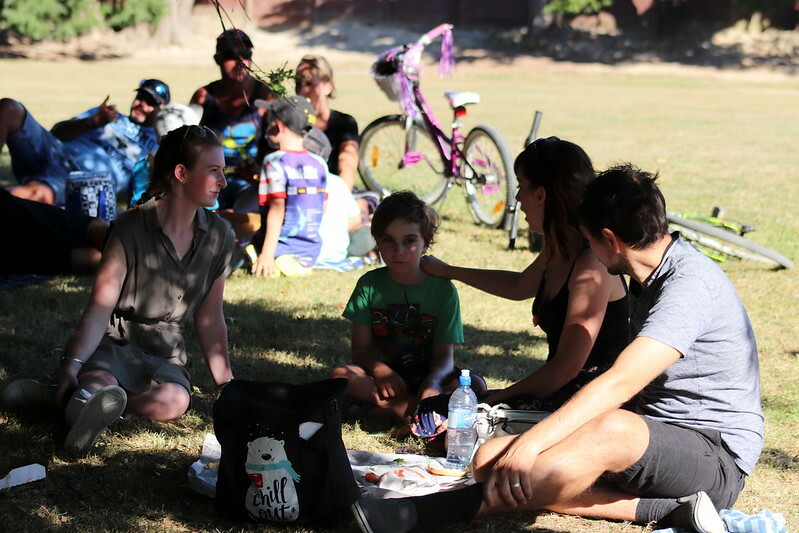 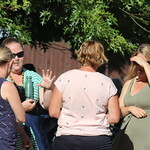 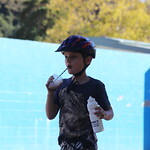 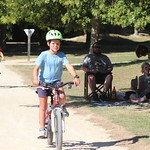 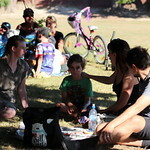 The staff and families chatted while the children either played football, cricket or cycled around the track. 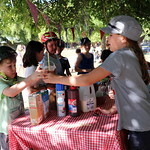 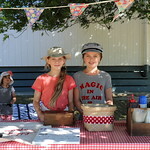 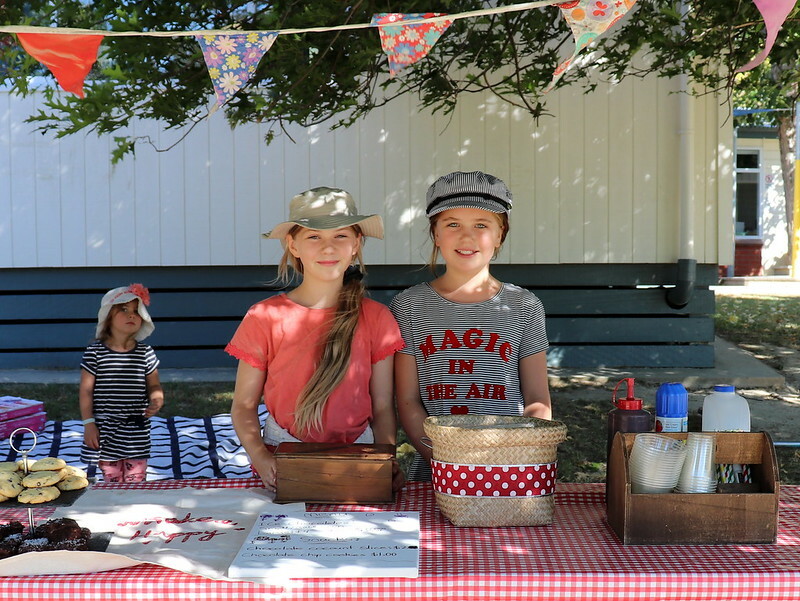 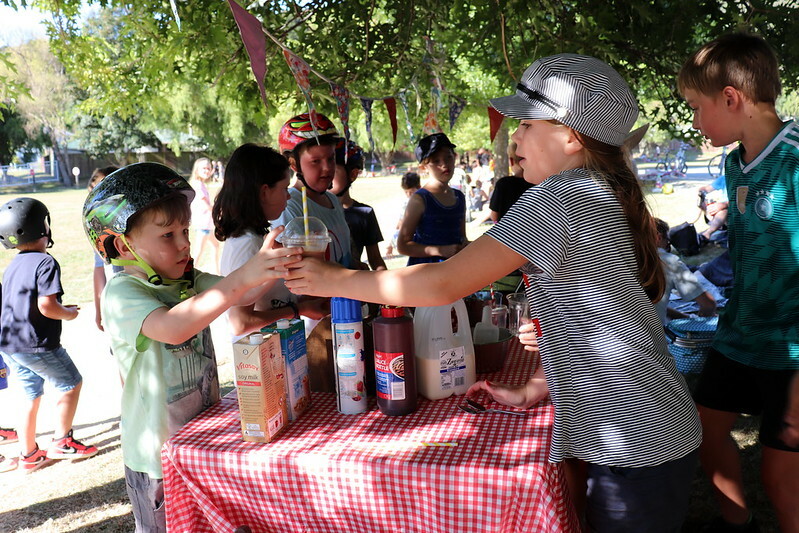 Olive & Samara did a grand job serving up iced chocolate, and home baking. 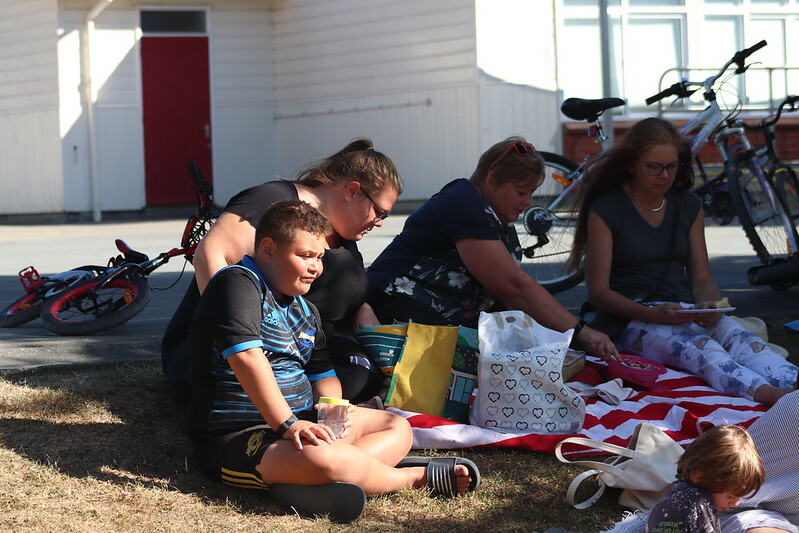 Thank you to Johanna Moss for organising this fundraiser for camp.